2018 was a year of impact, courage, and tremendous growth for our agency. 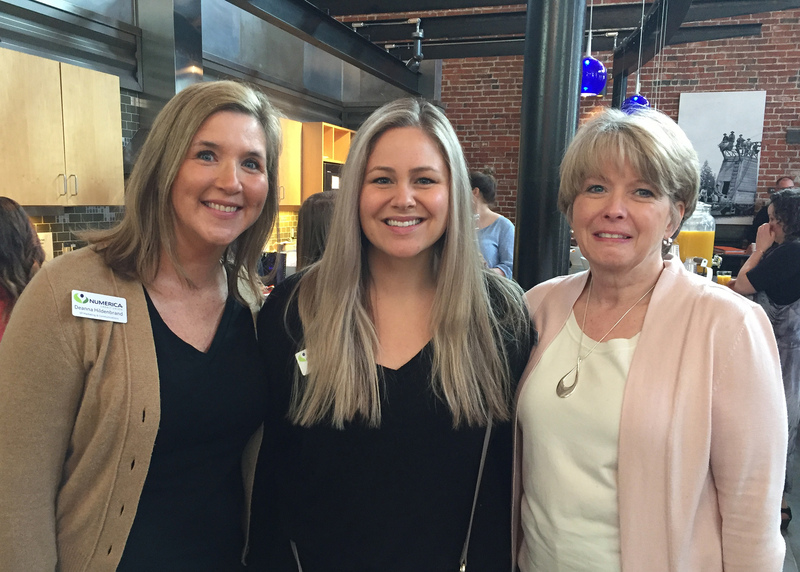 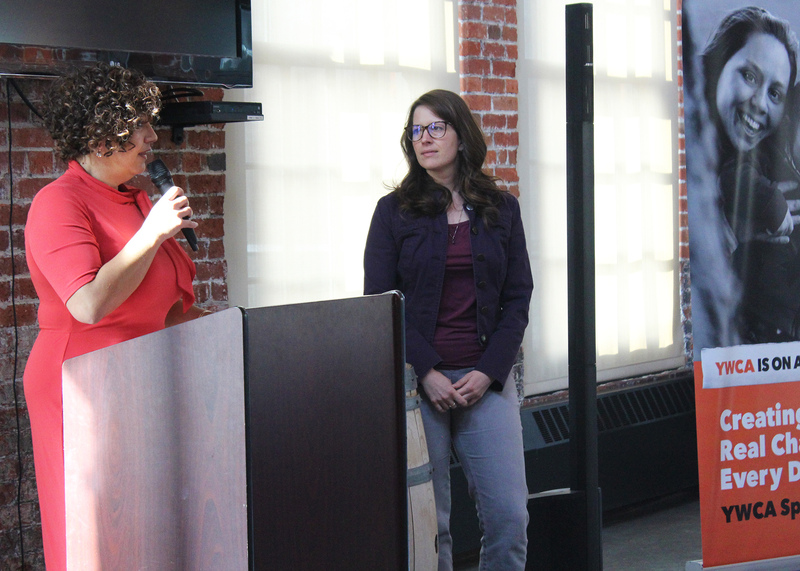 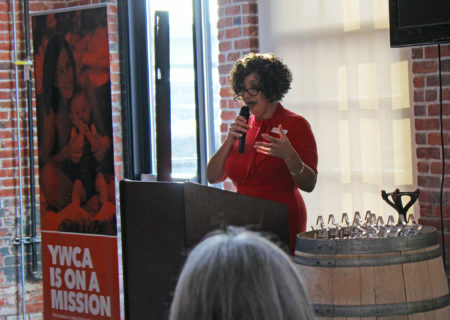 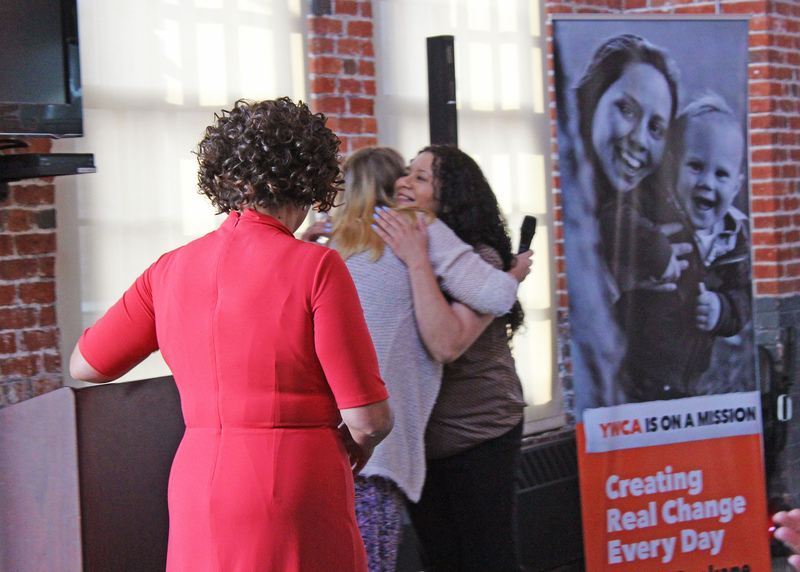 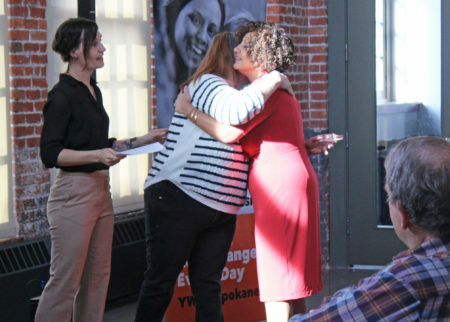 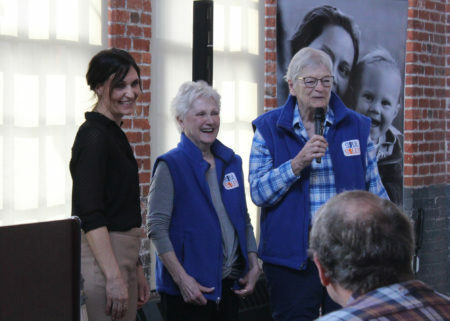 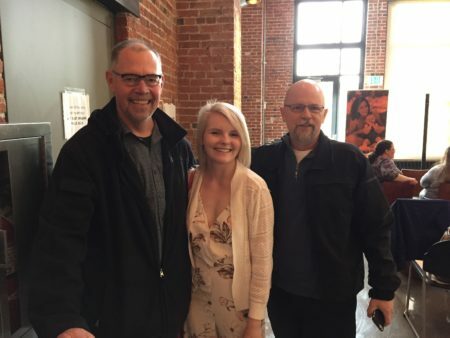 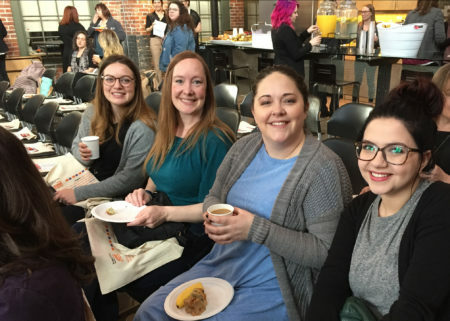 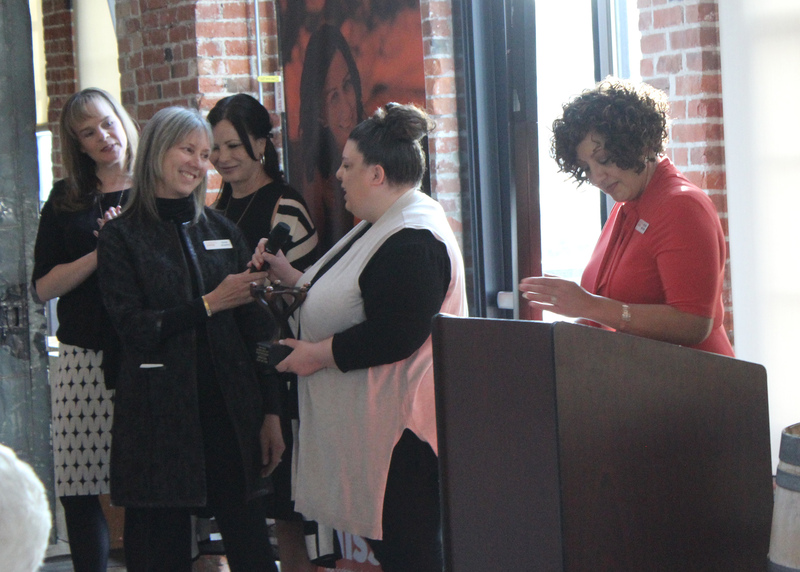 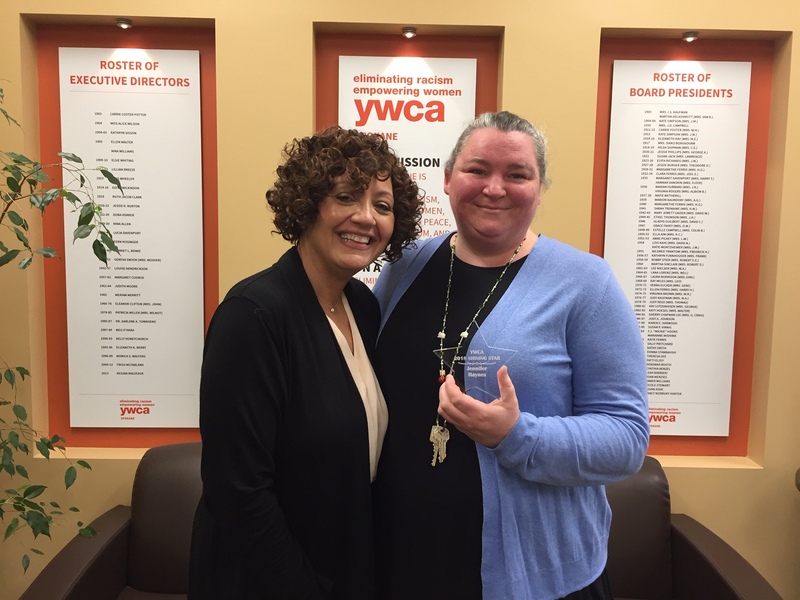 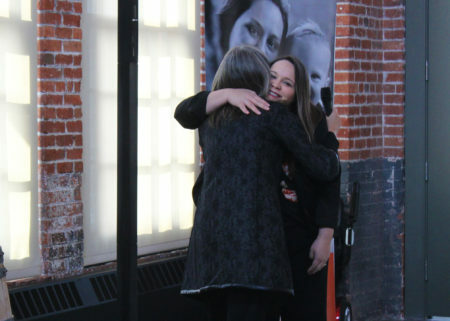 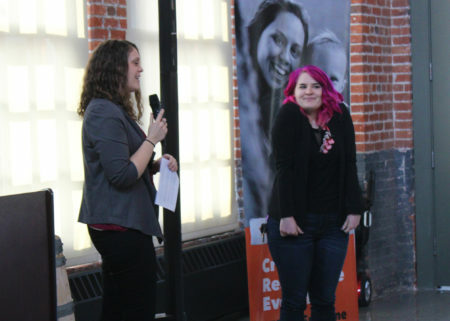 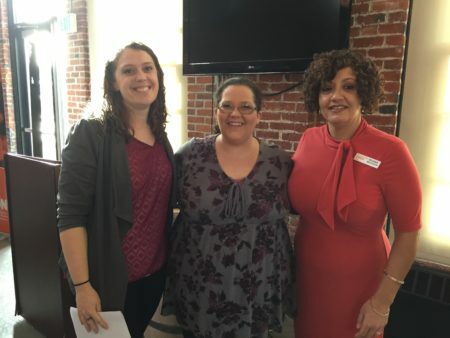 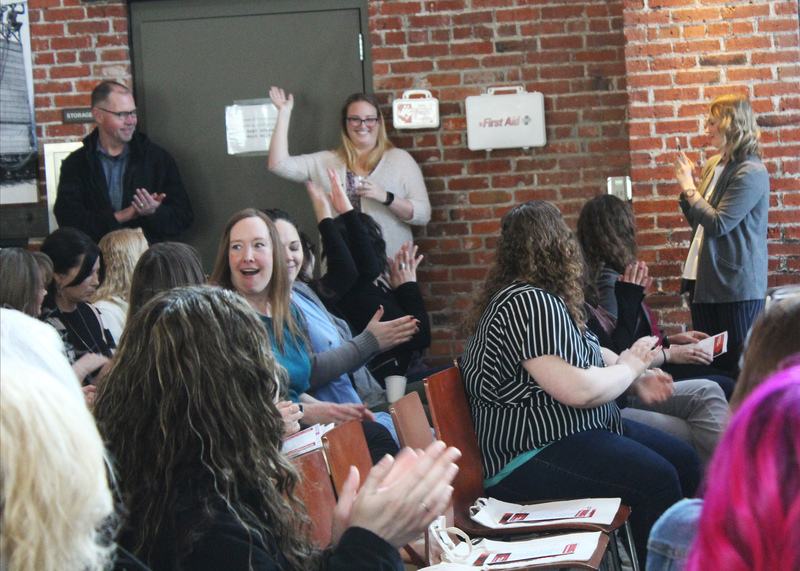 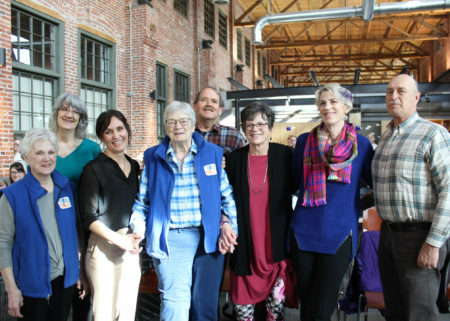 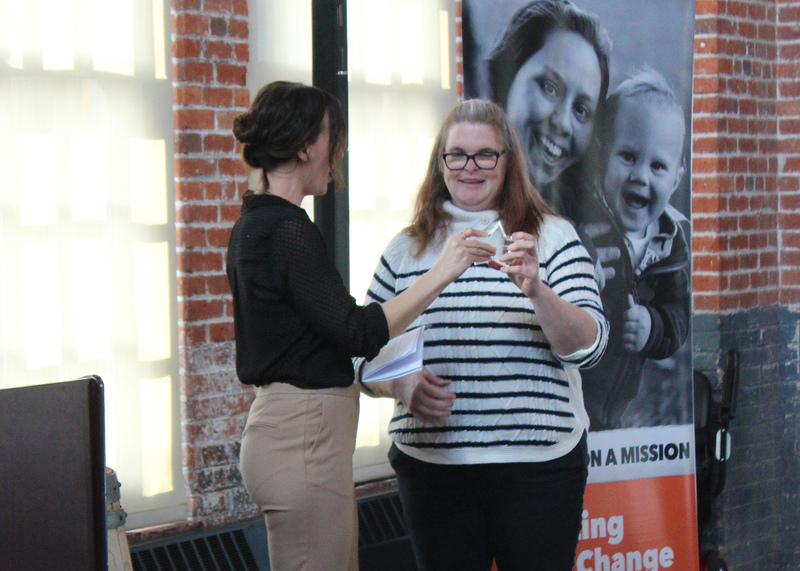 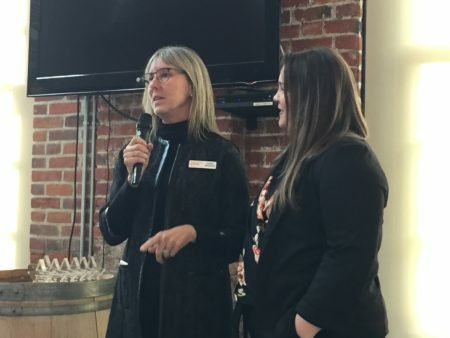 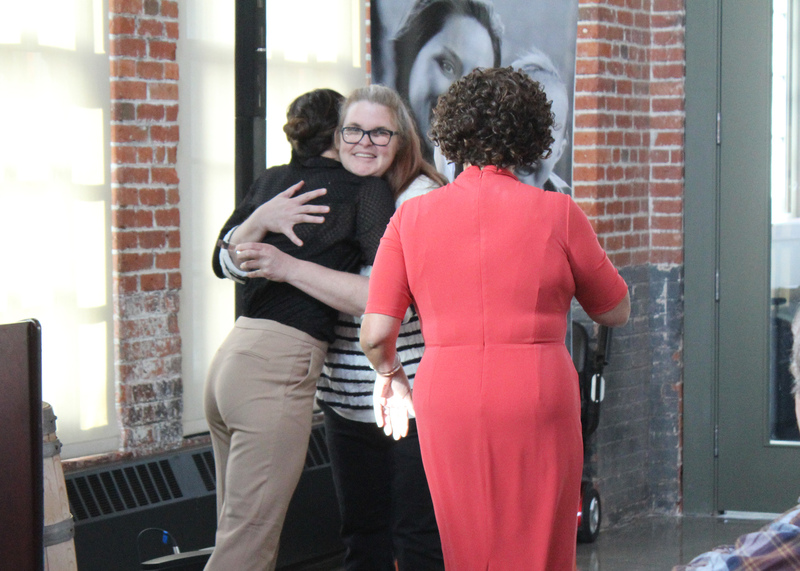 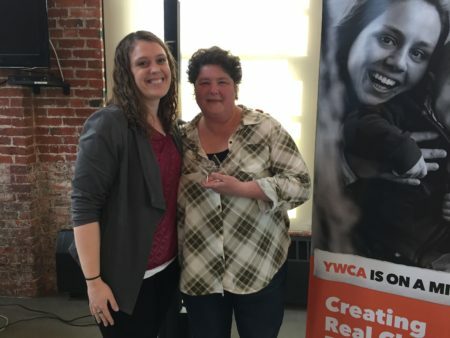 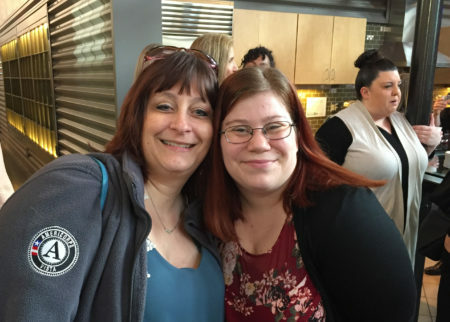 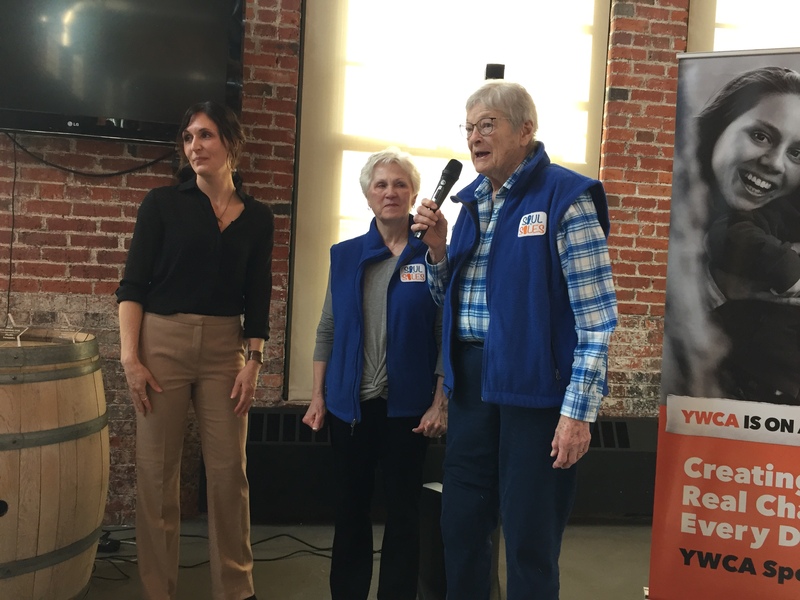 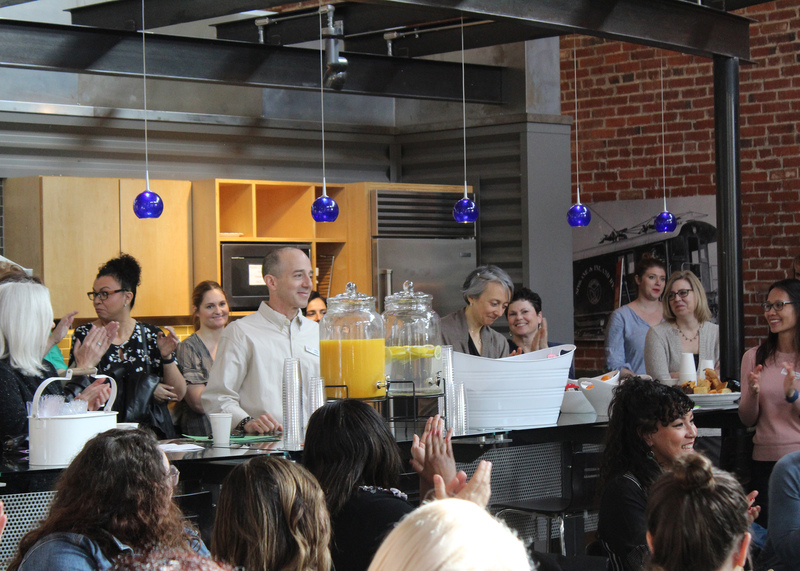 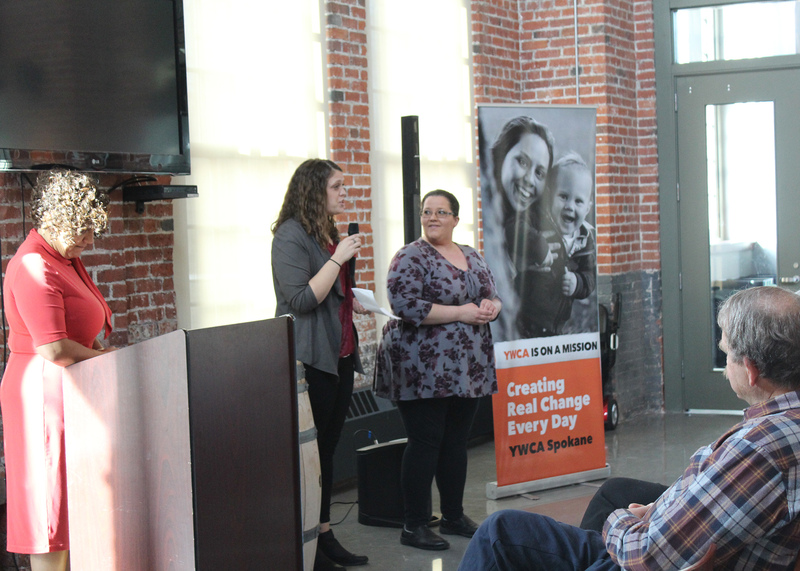 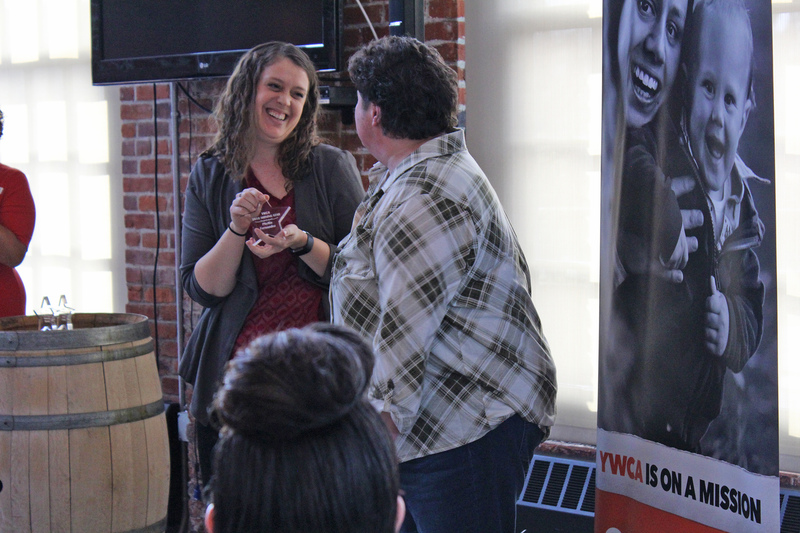 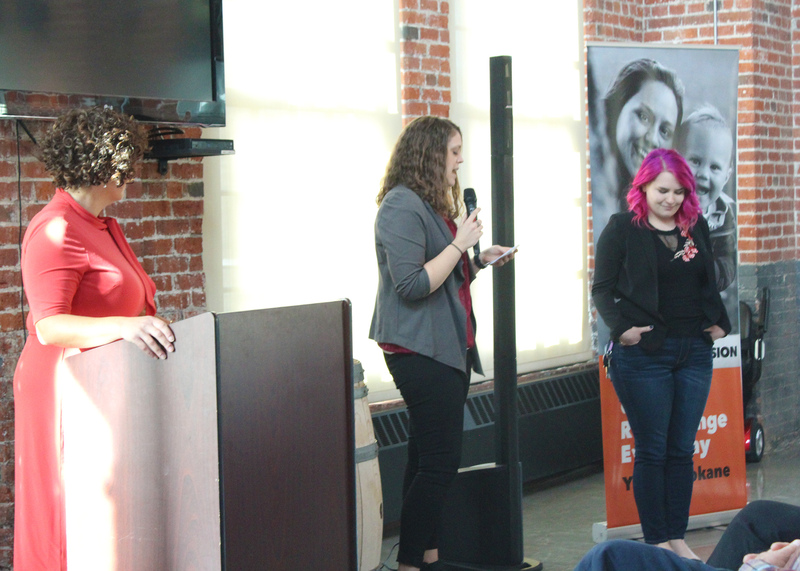 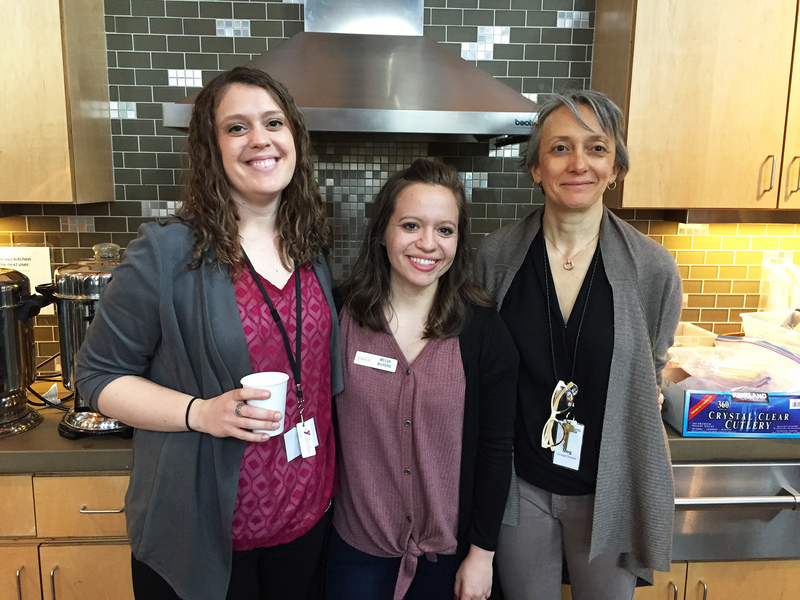 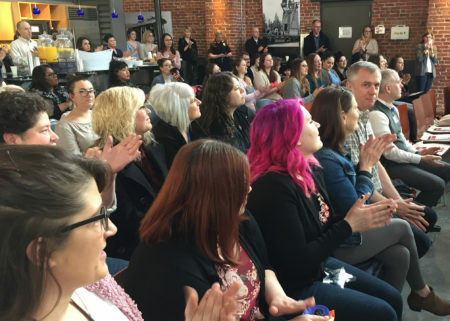 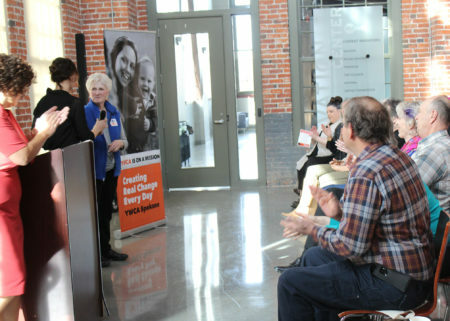 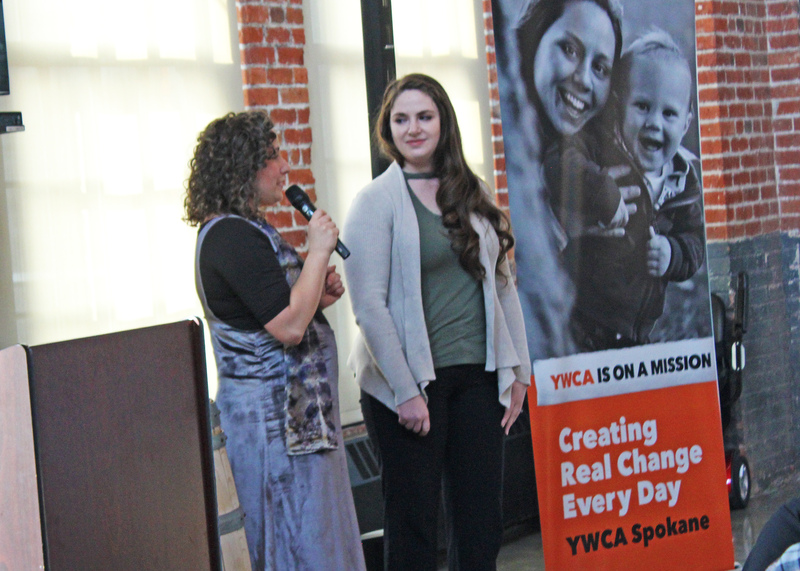 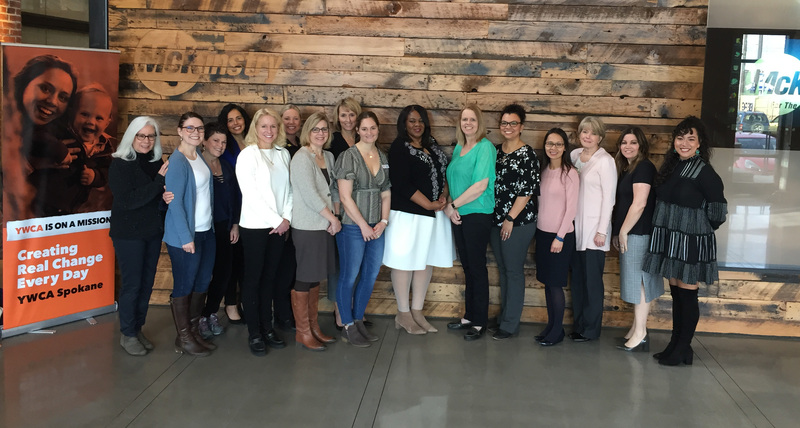 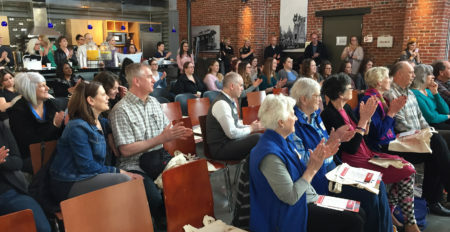 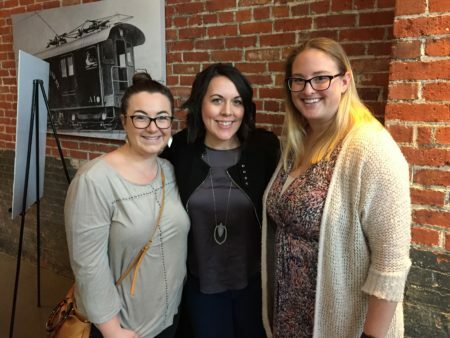 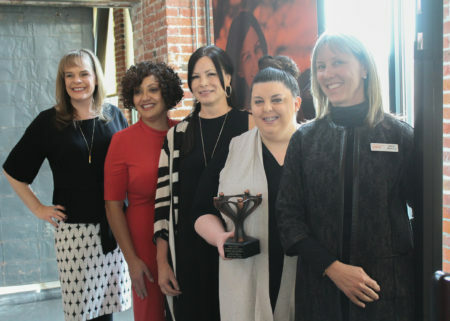 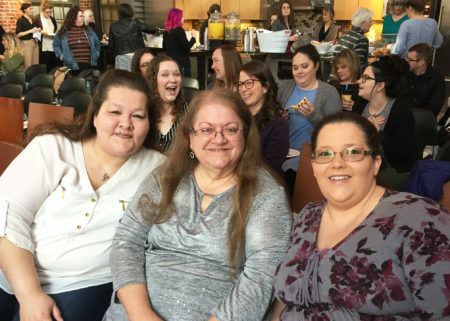 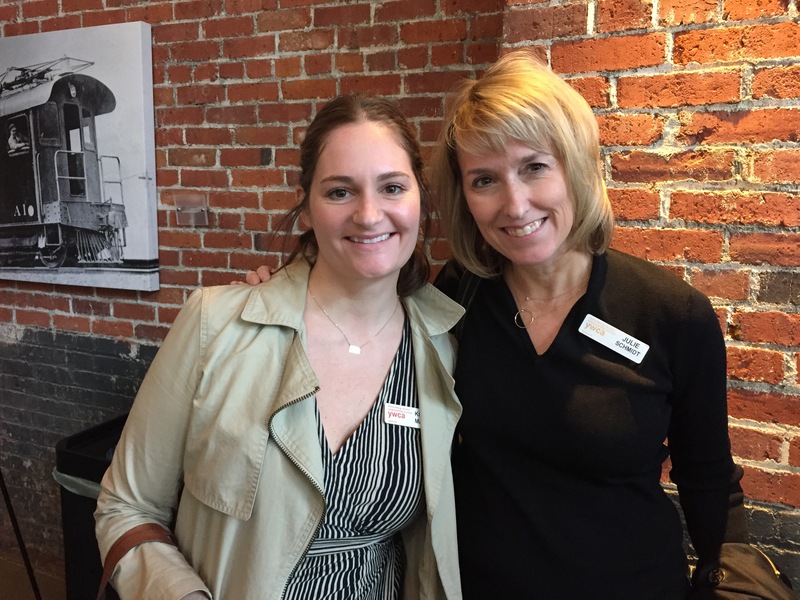 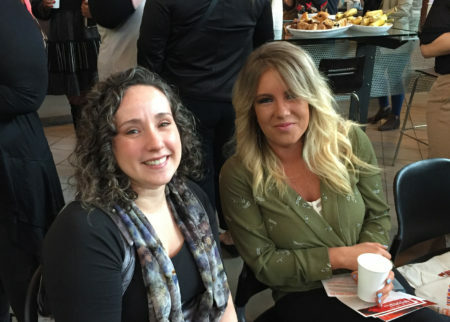 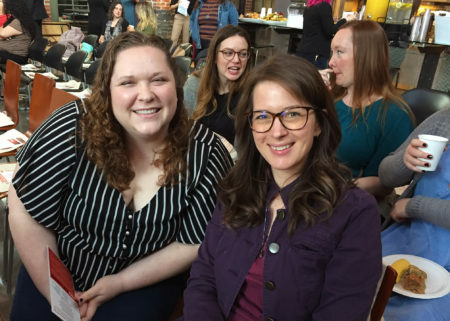 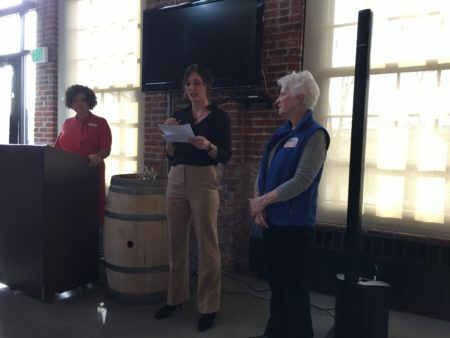 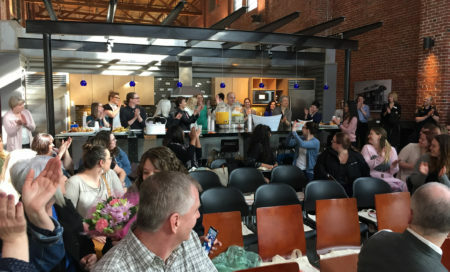 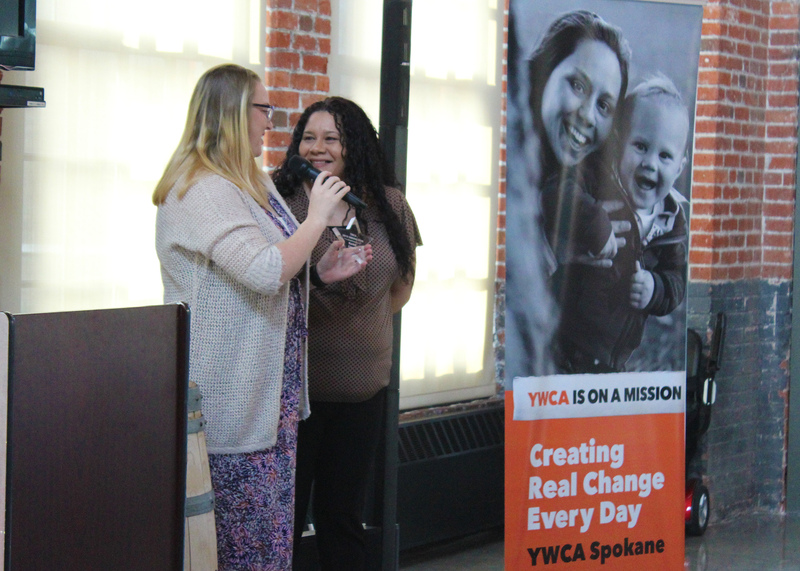 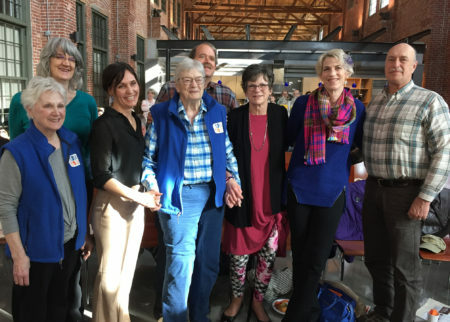 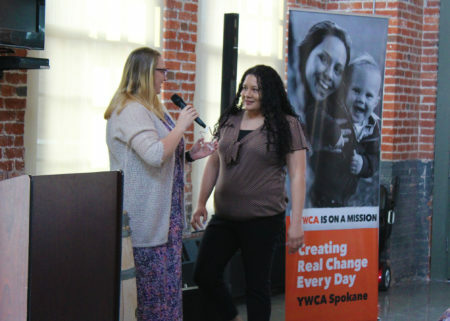 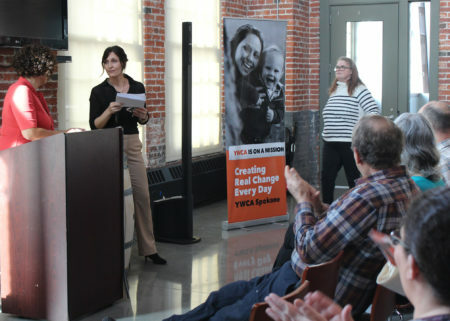 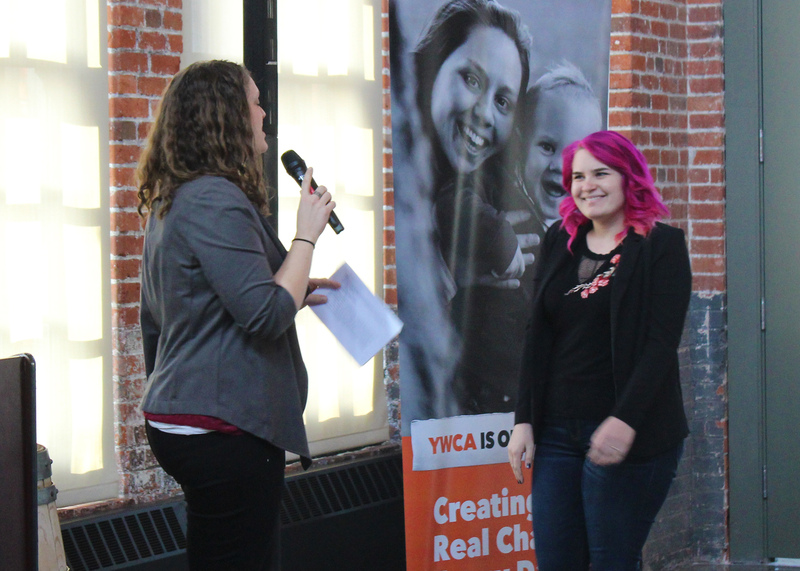 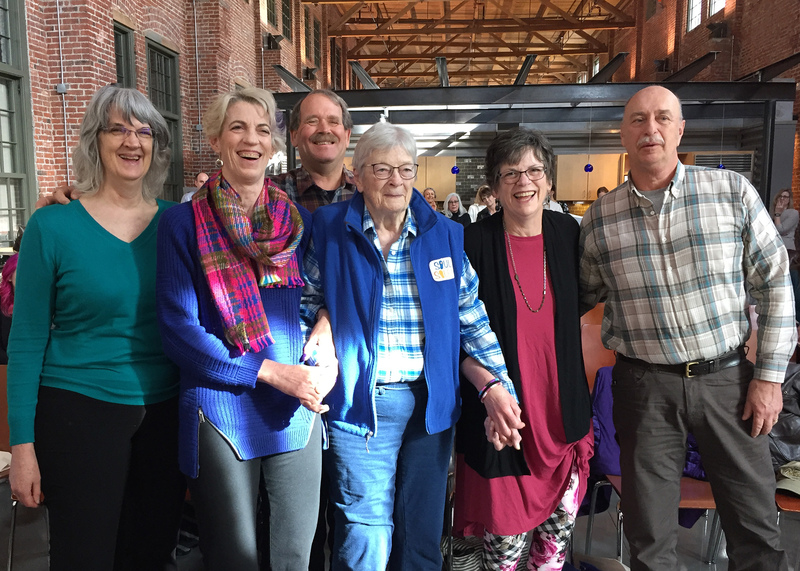 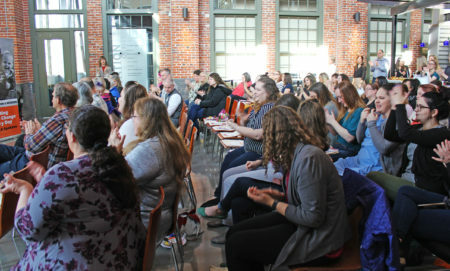 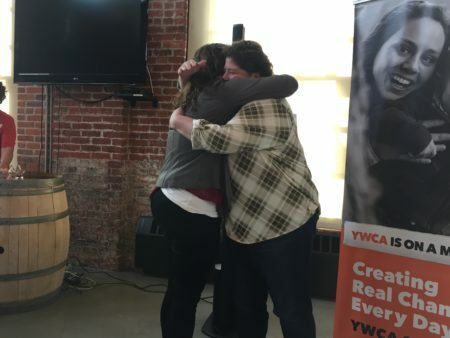 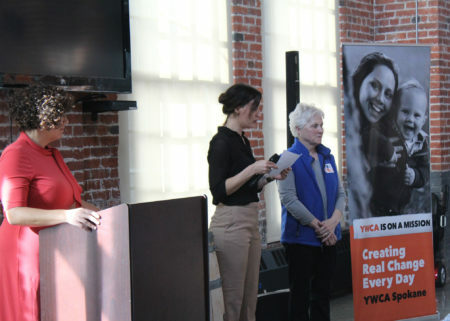 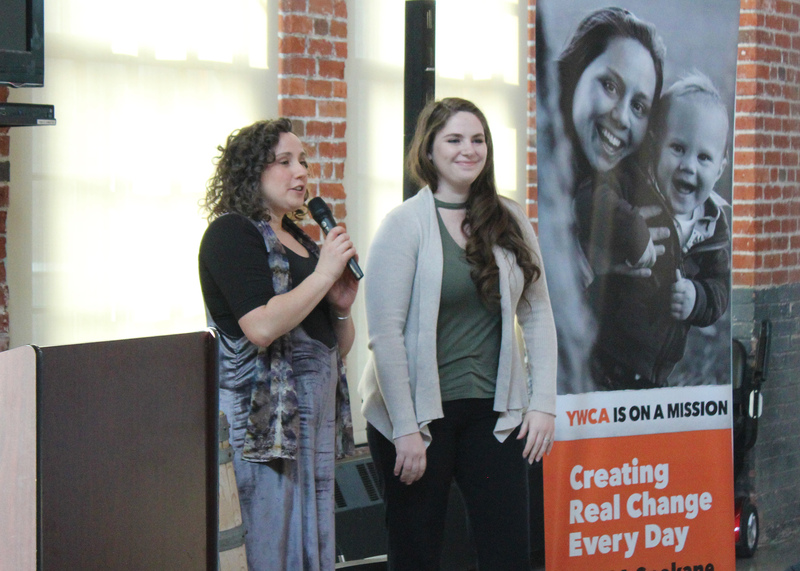 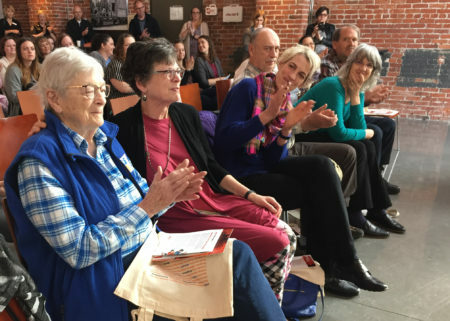 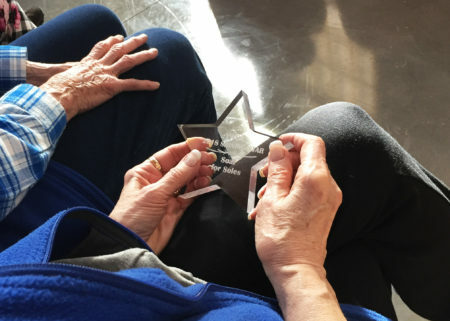 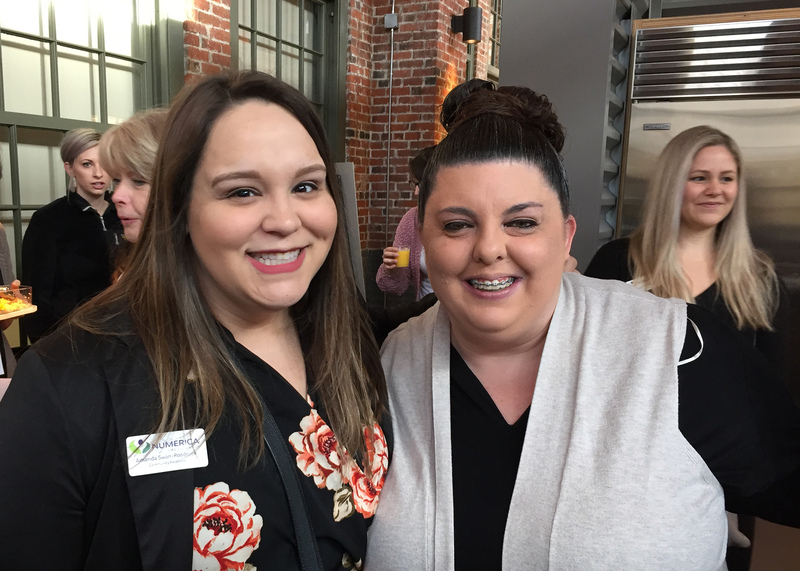 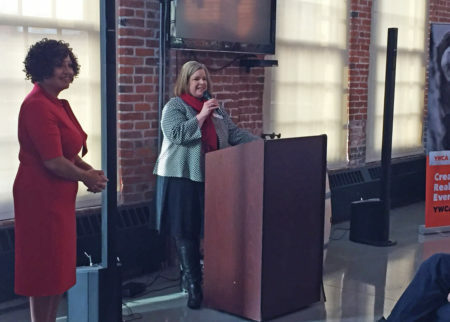 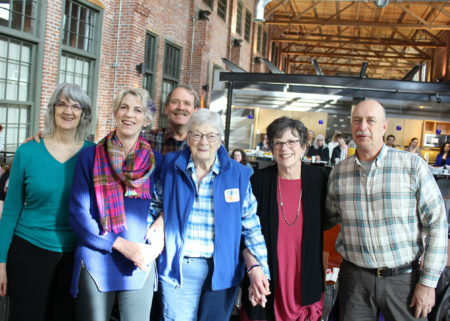 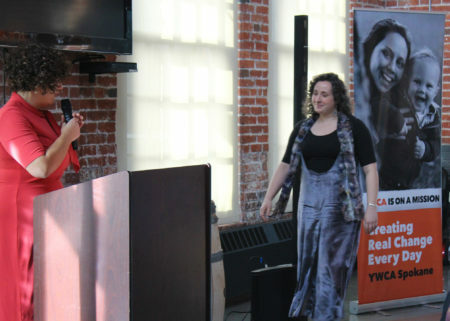 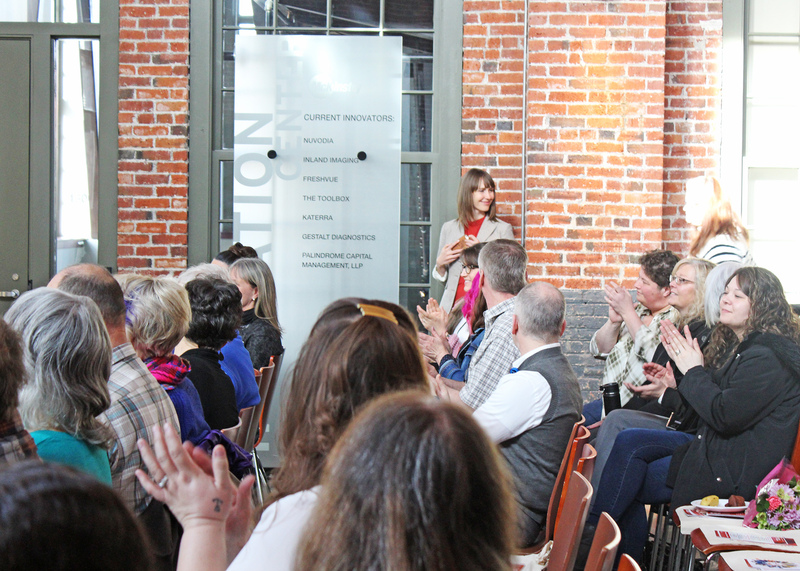 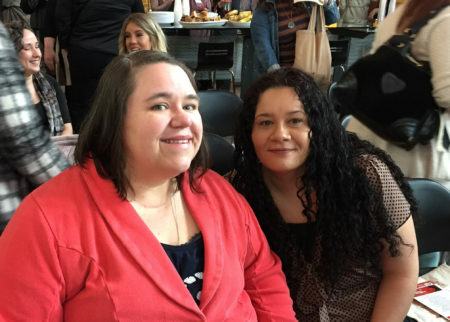 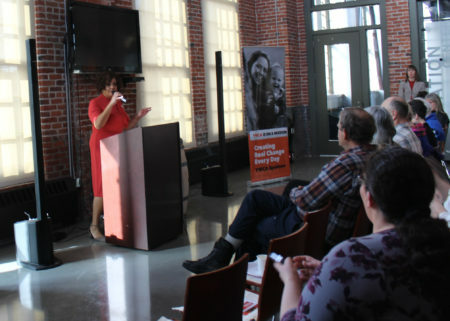 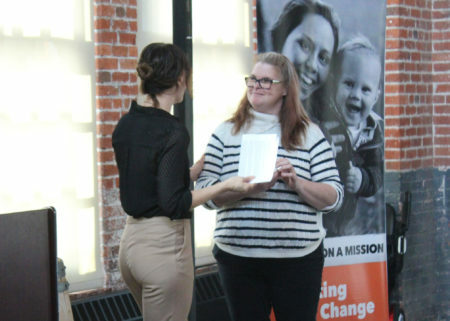 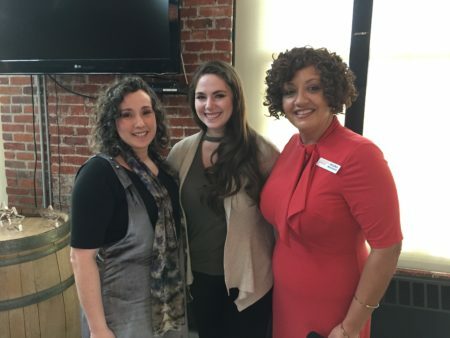 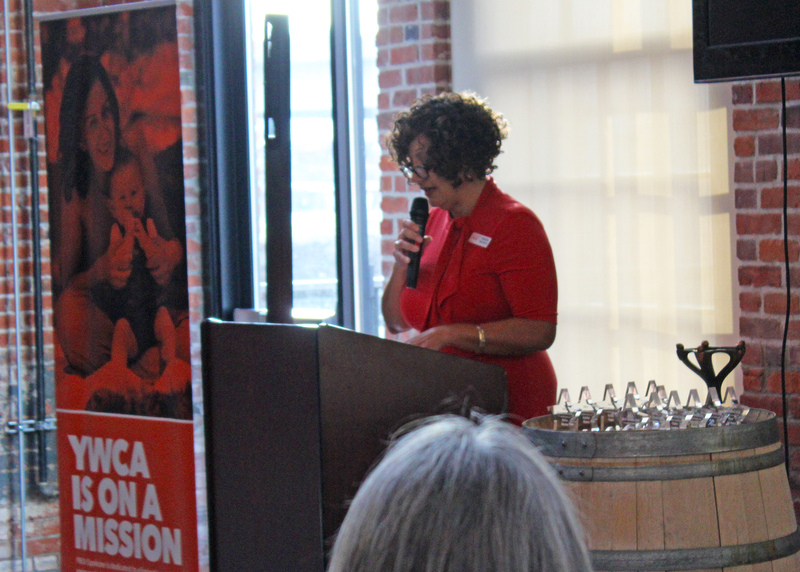 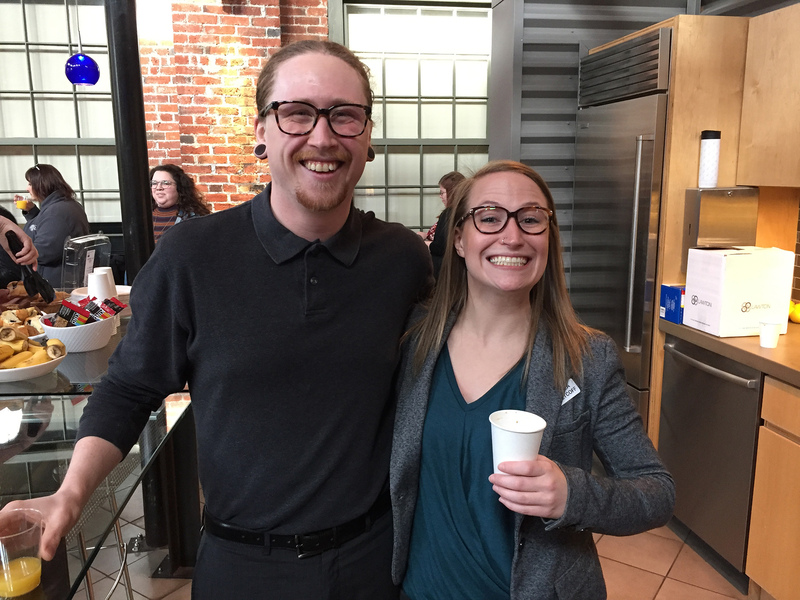 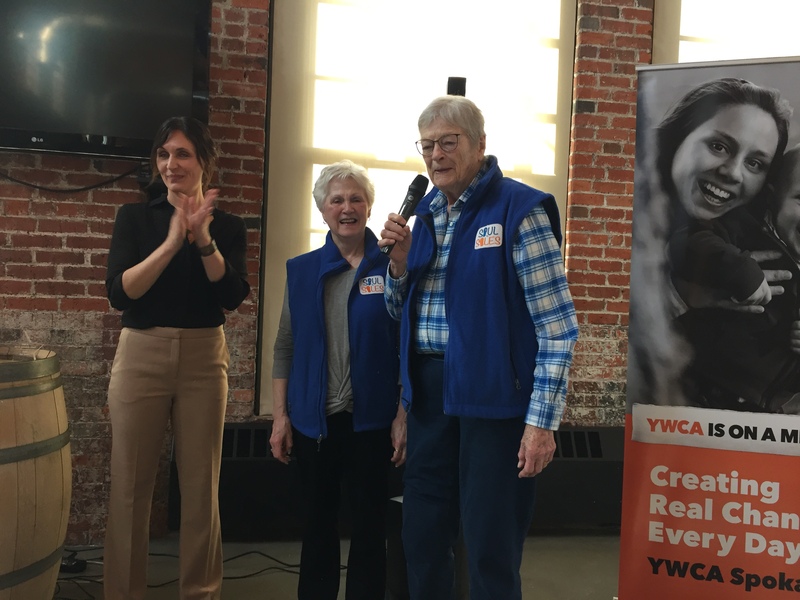 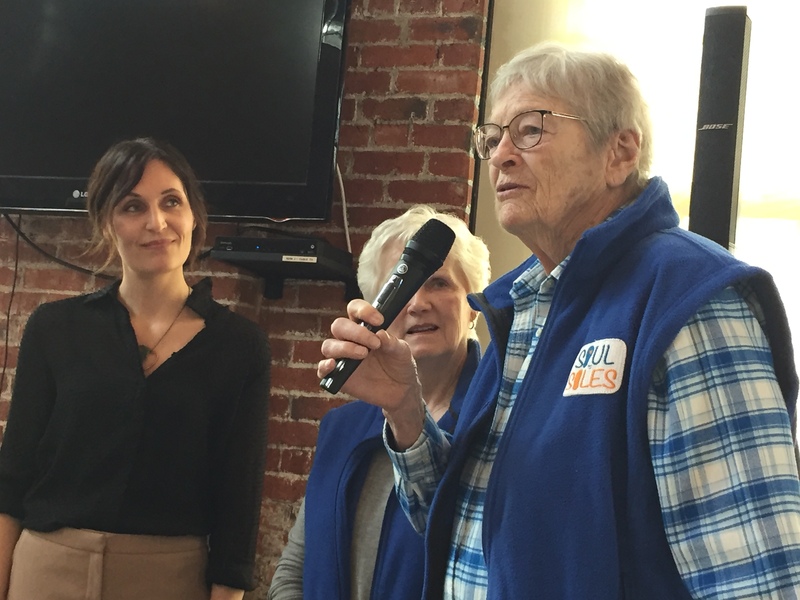 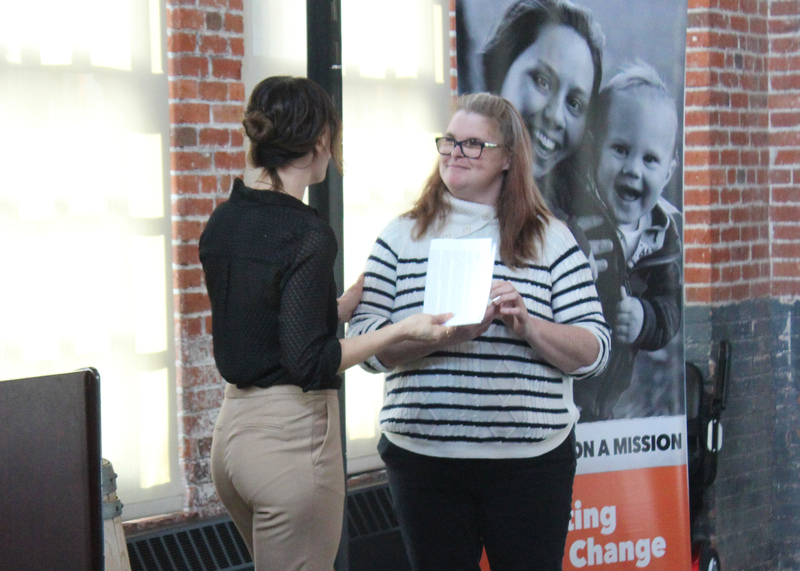 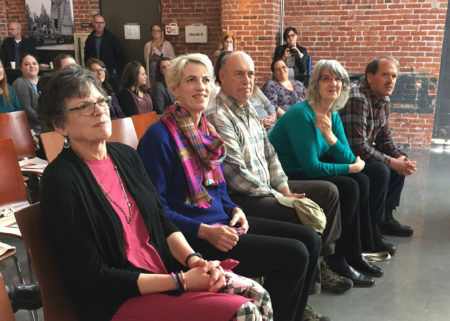 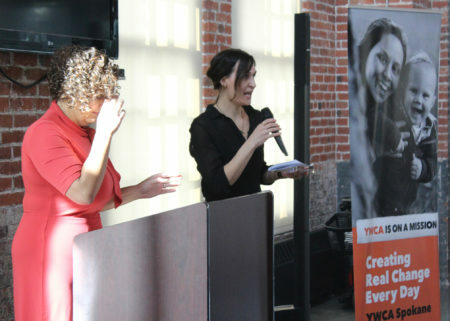 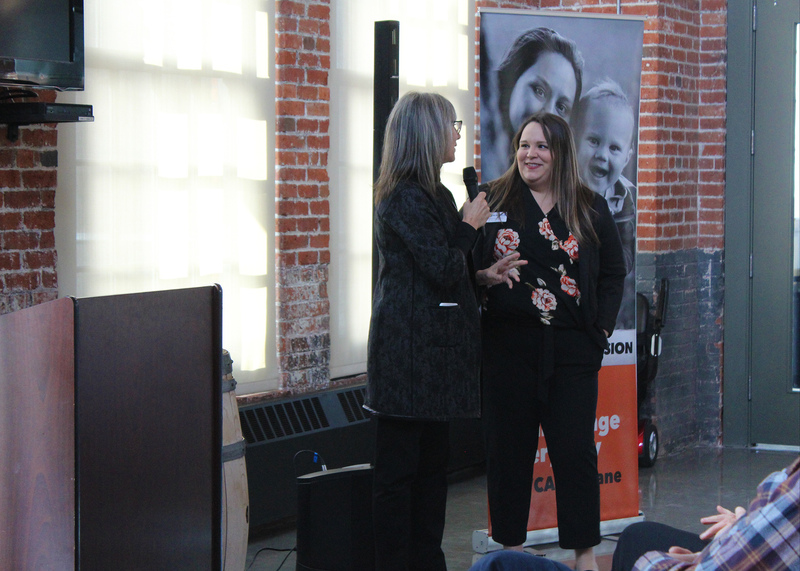 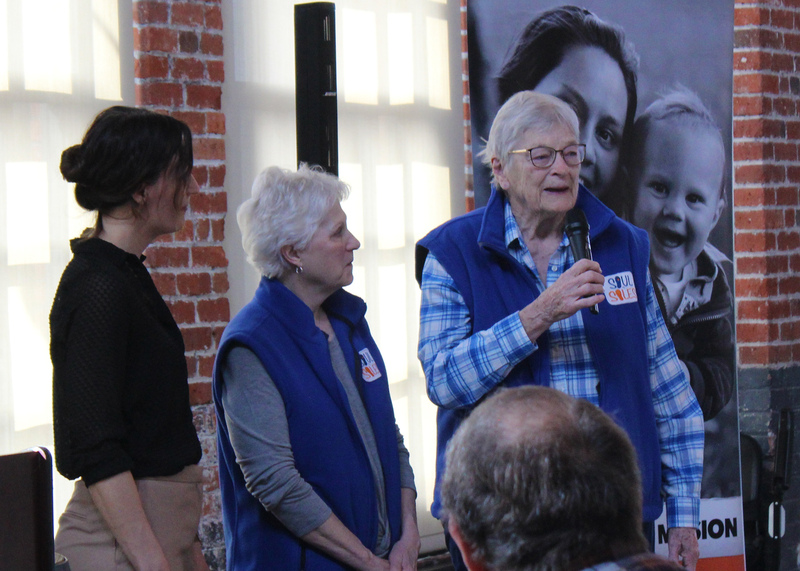 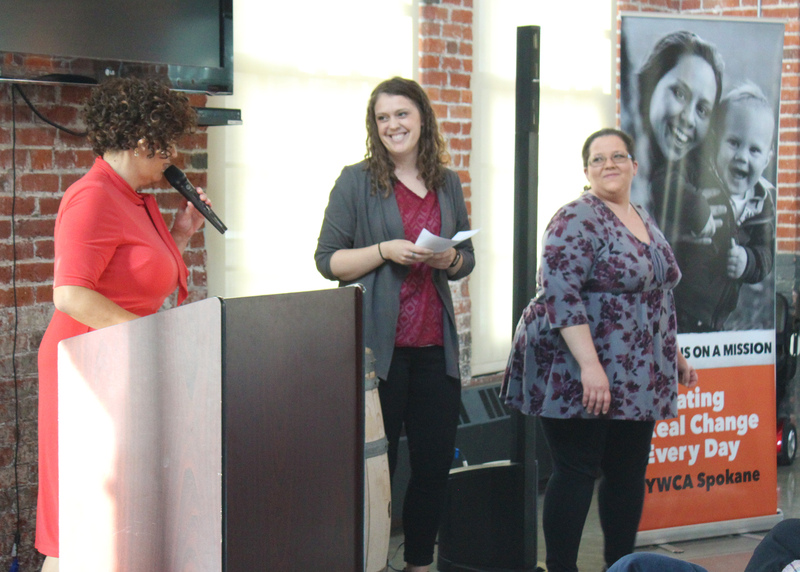 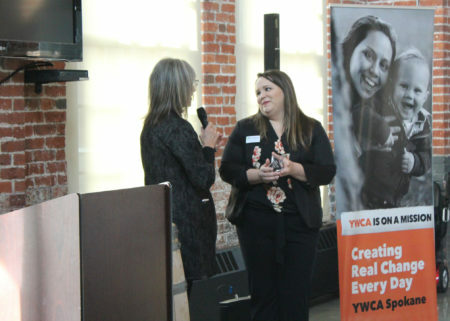 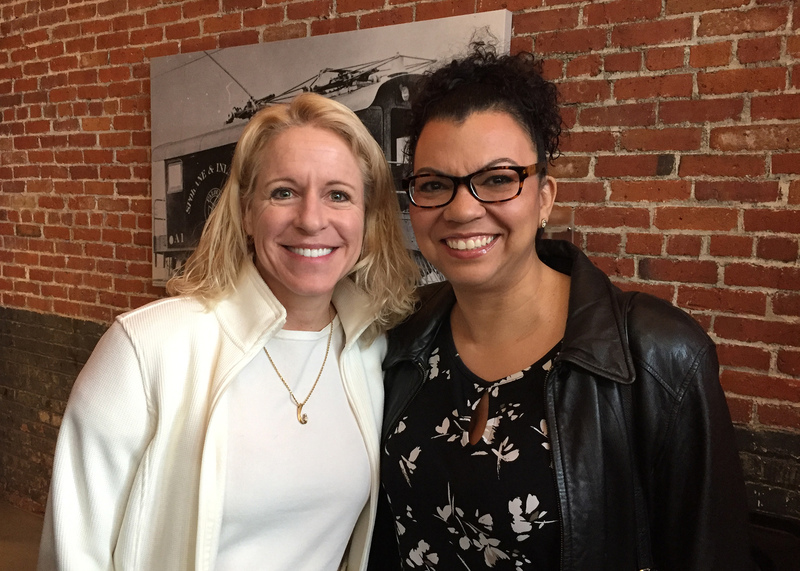 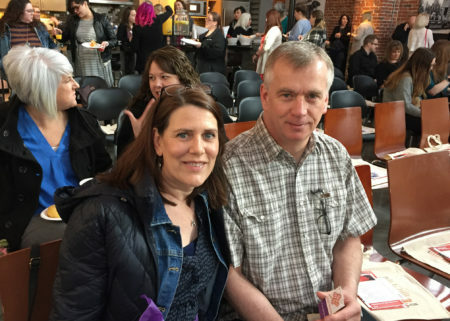 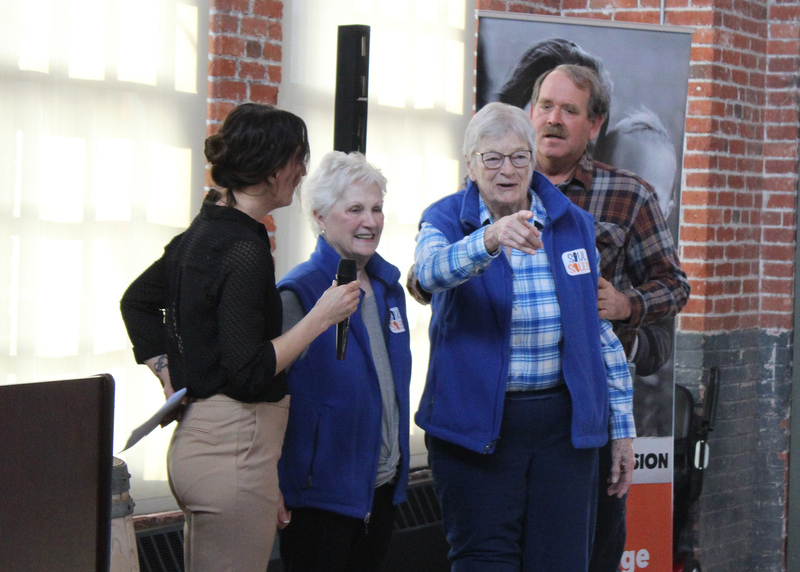 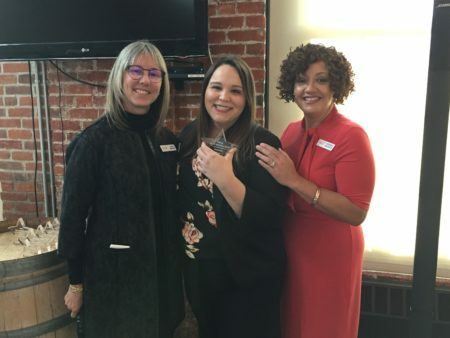 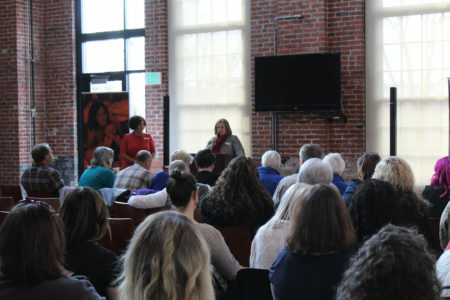 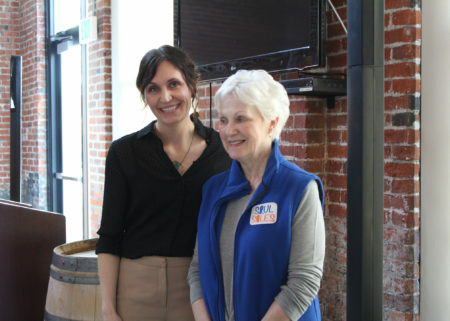 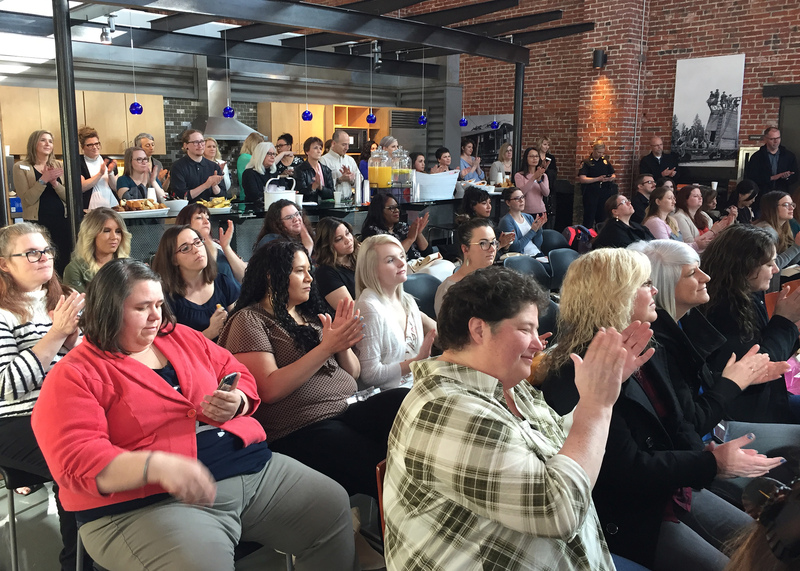 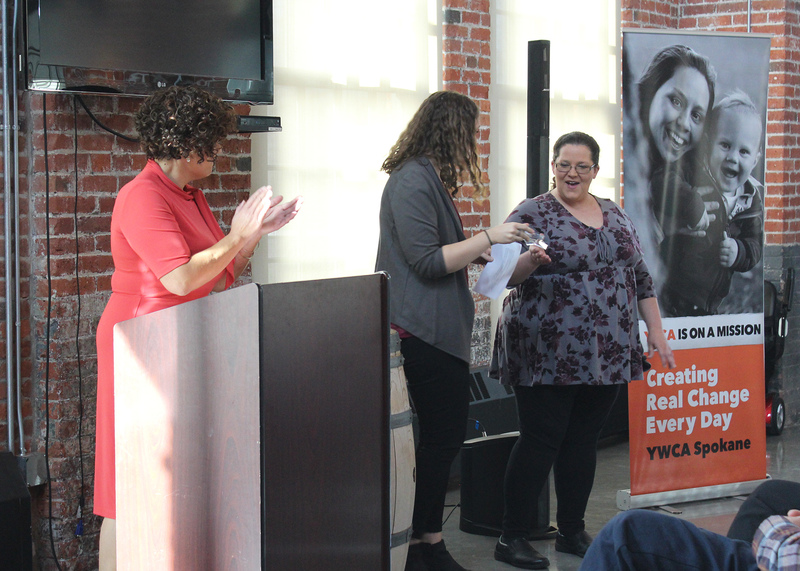 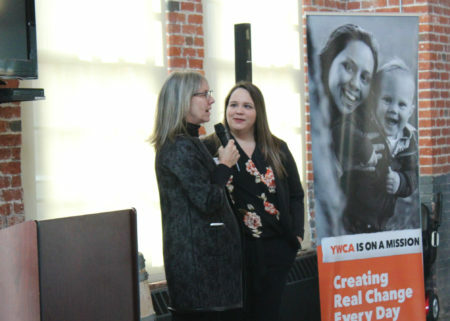 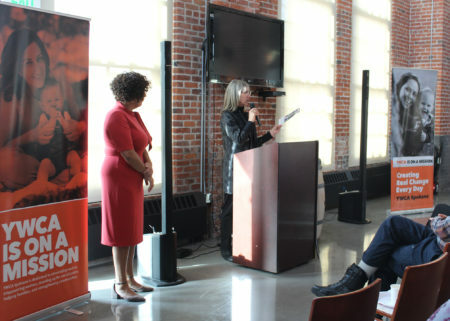 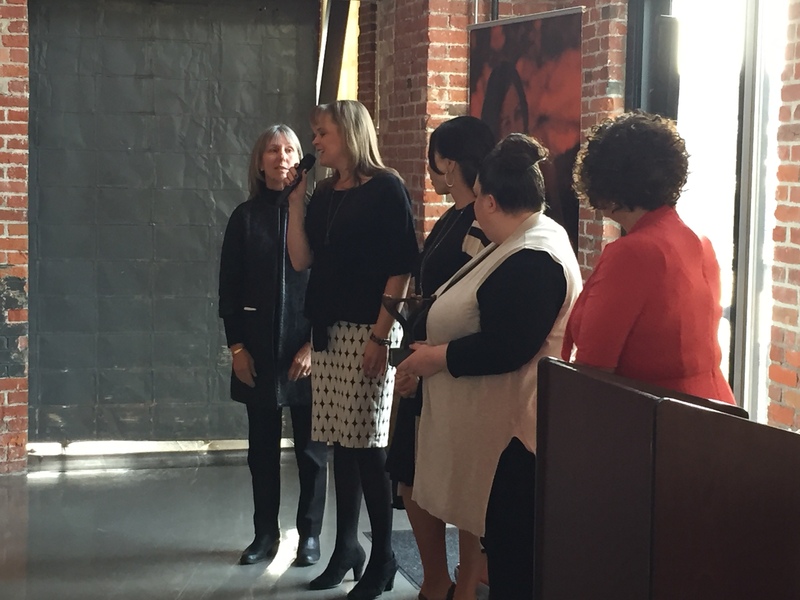 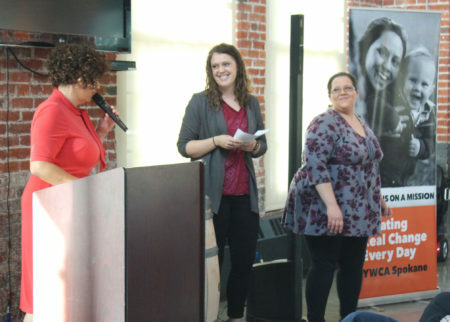 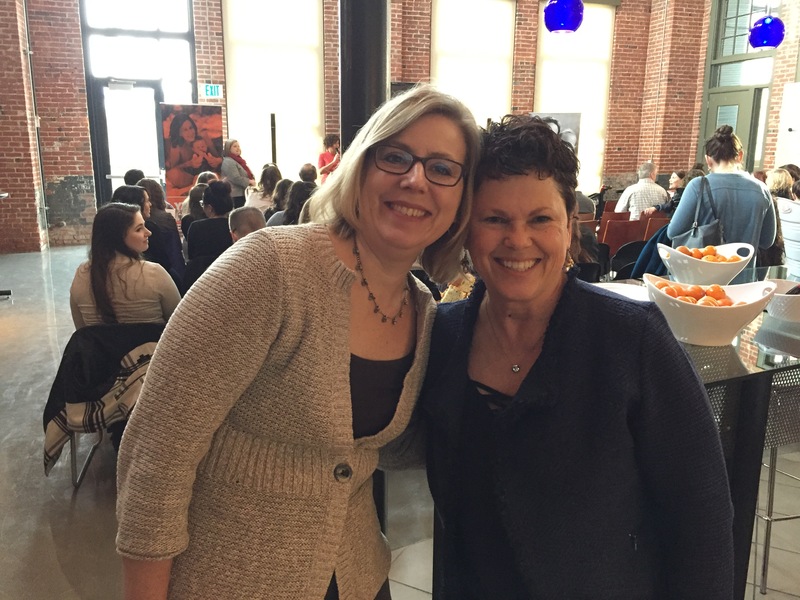 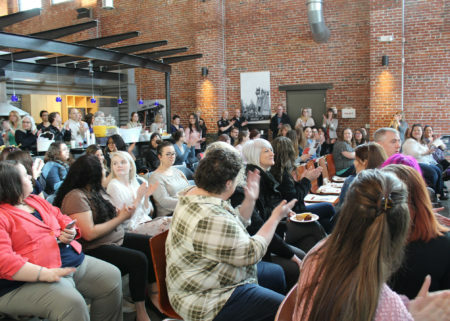 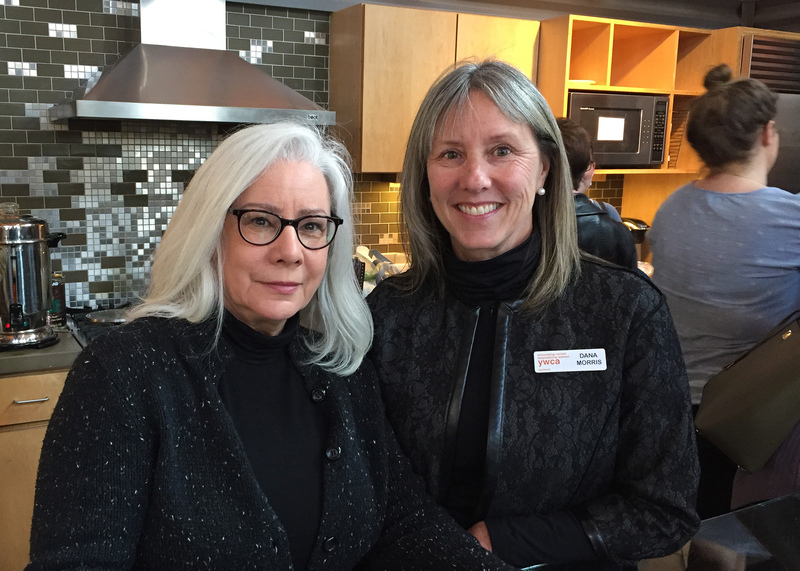 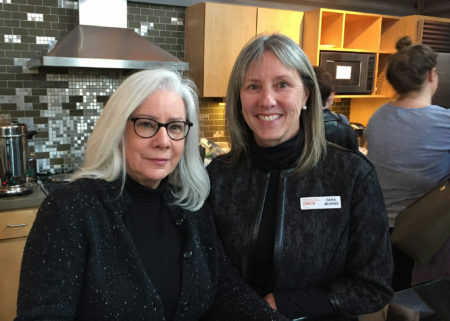 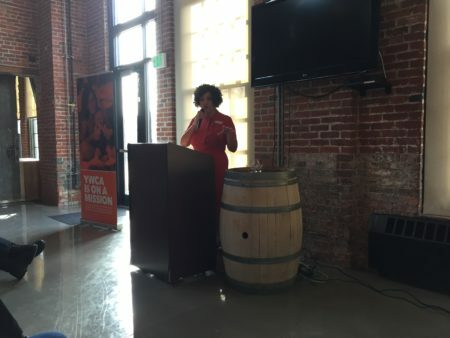 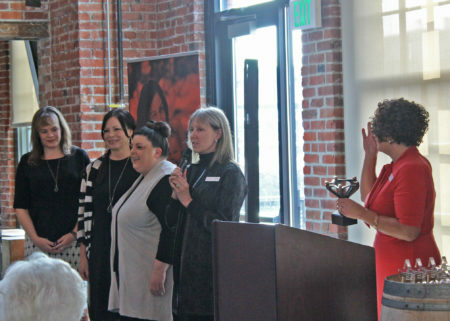 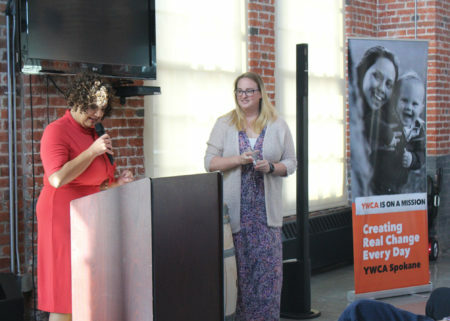 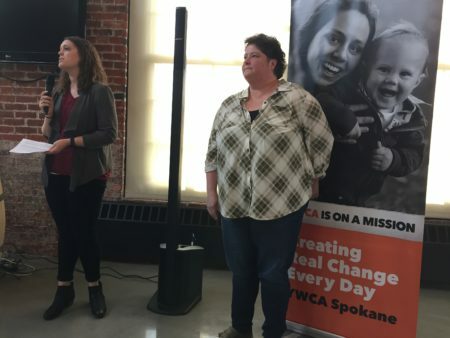 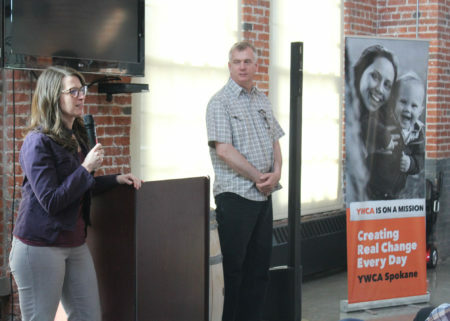 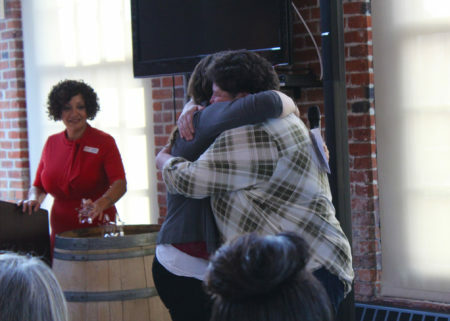 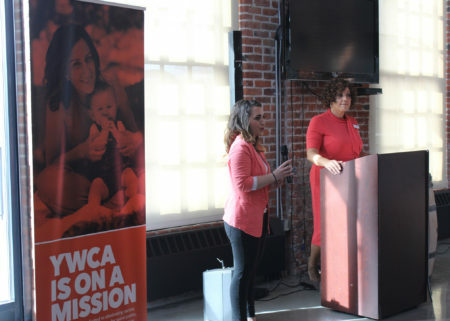 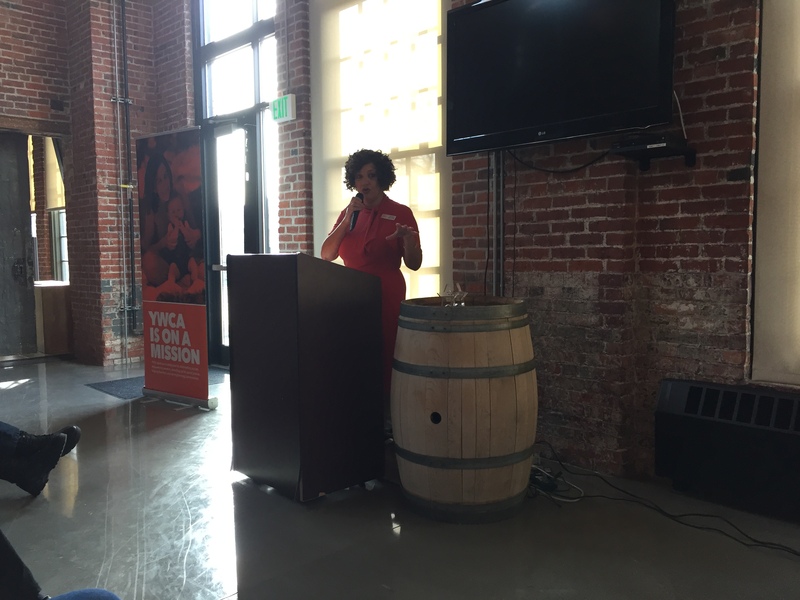 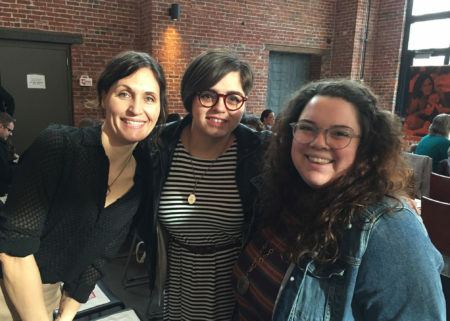 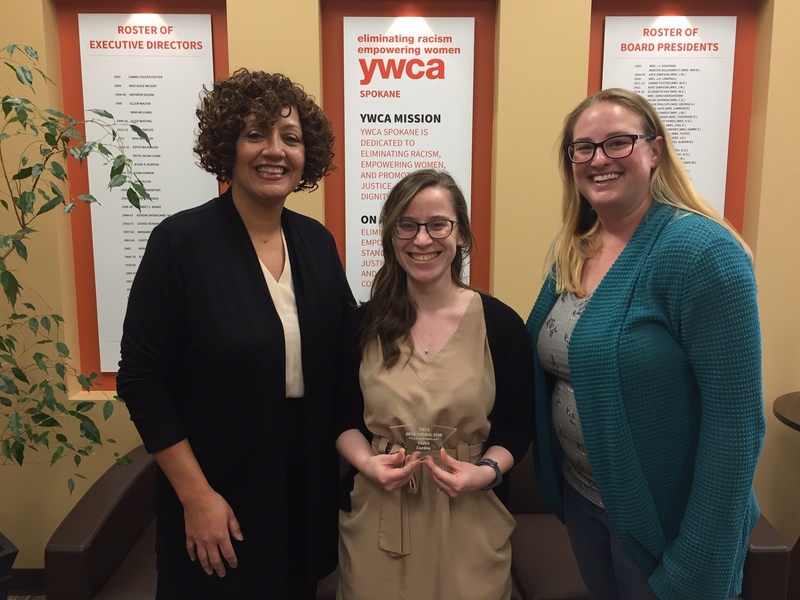 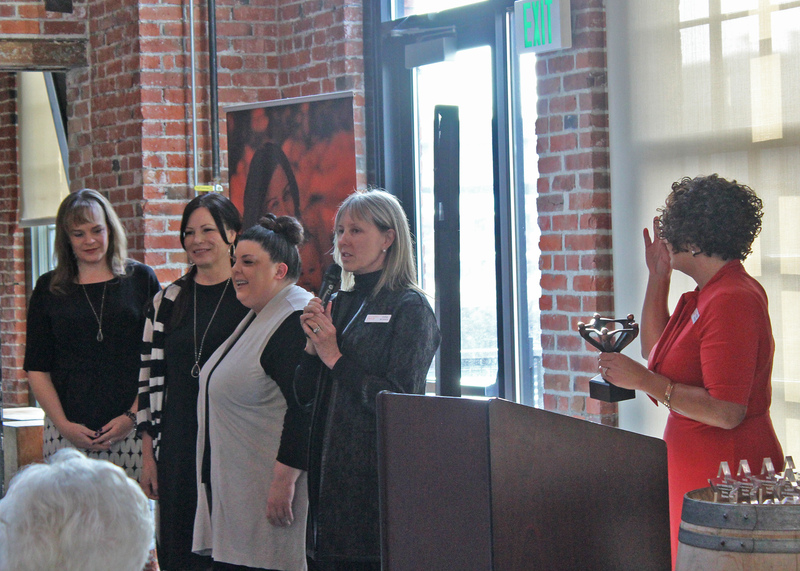 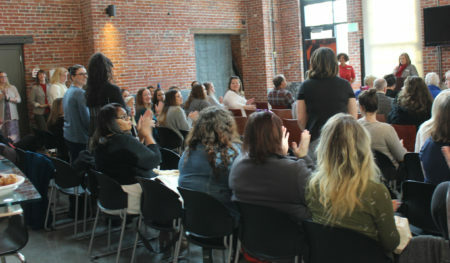 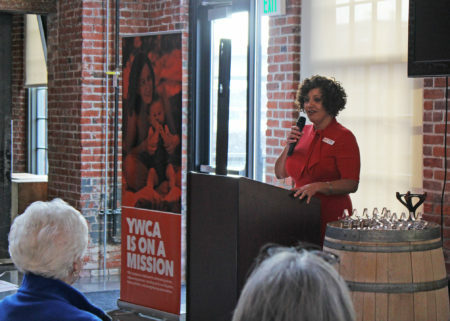 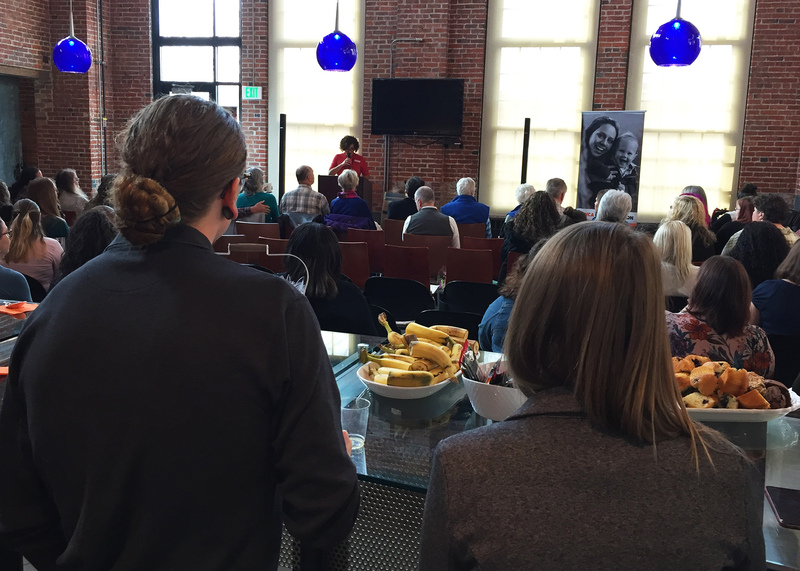 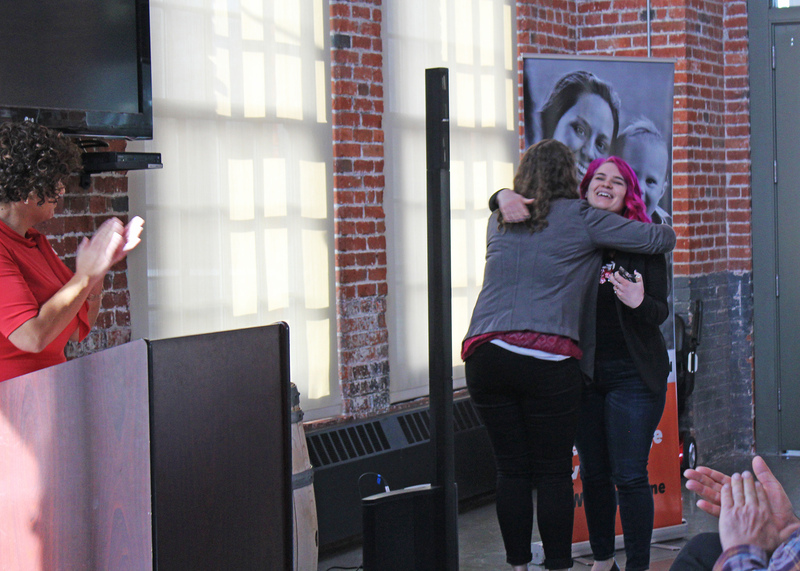 On Wednesday, March 27th, 2019, YWCA Spokane, along with friends, partners, and supports, joined together in celebration of our agency’s 116th birthday, a reflection of successes in the previous year, and acknowledgment of the organization’s annual award honorees. 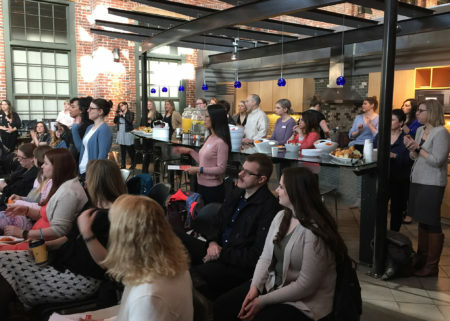 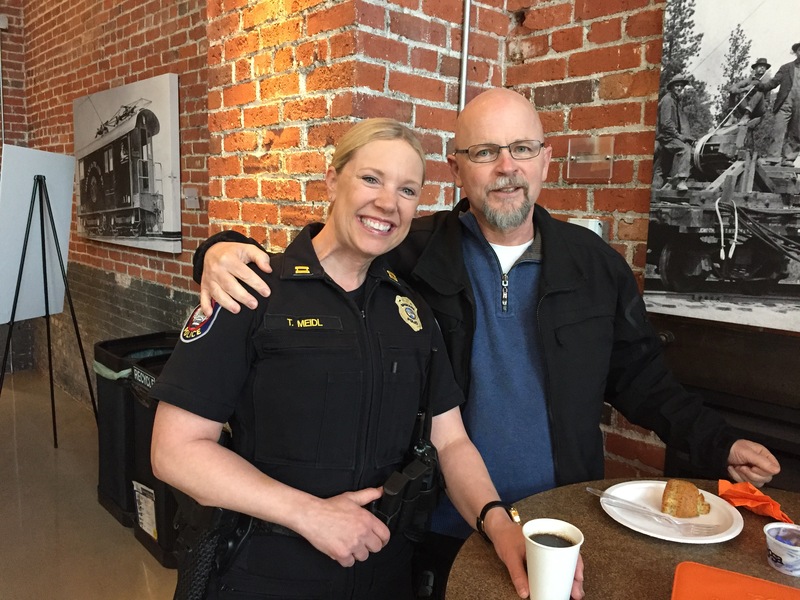 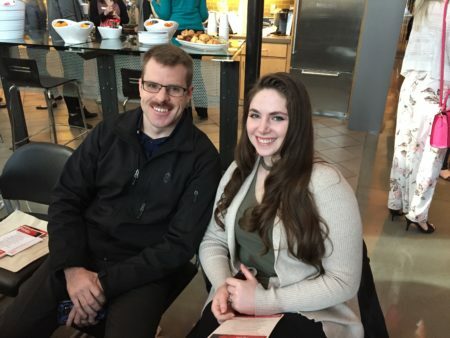 This event was held 8:30am – 9:30am at the historic SIERR Building at McKinstry, 850 E Spokane Falls Blvd, Suite #100, Spokane, WA 99202. 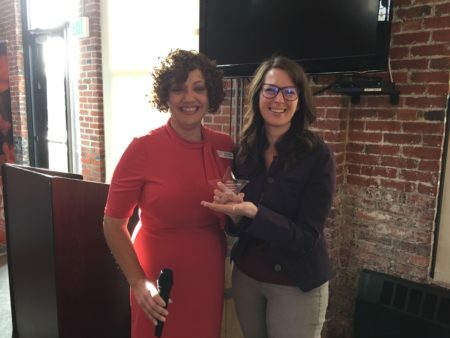 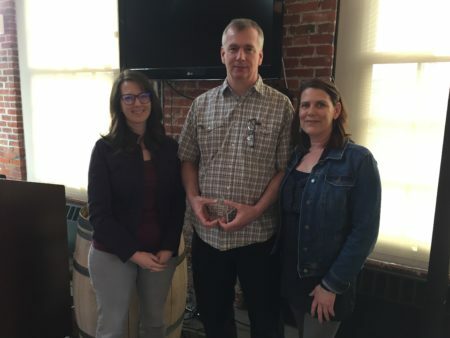 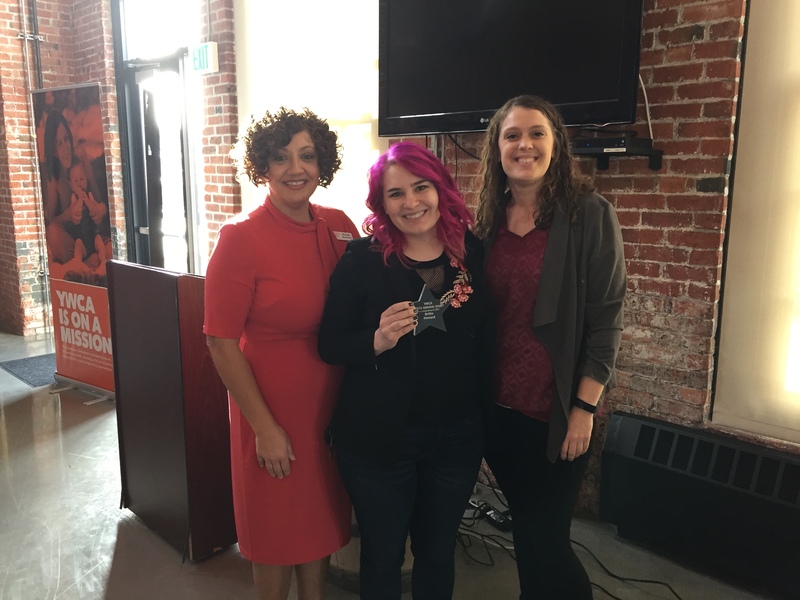 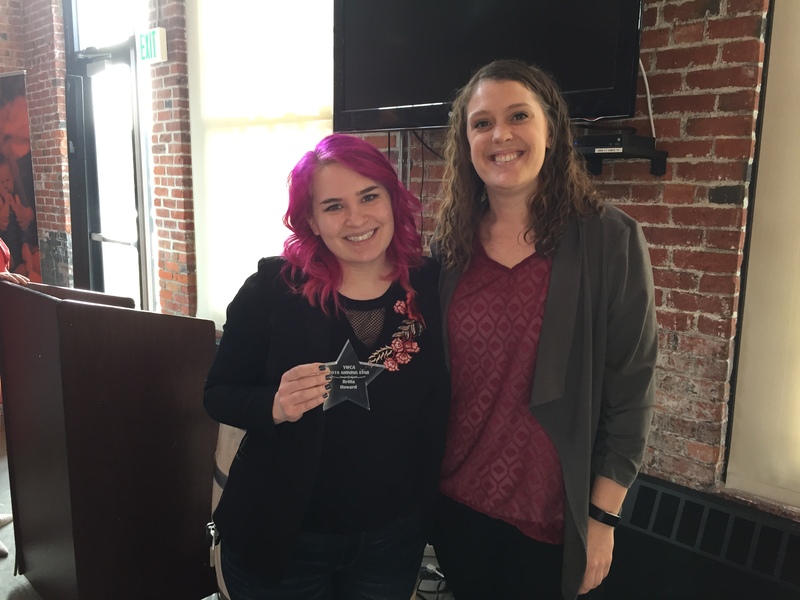 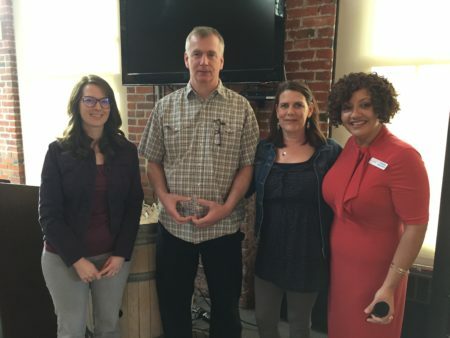 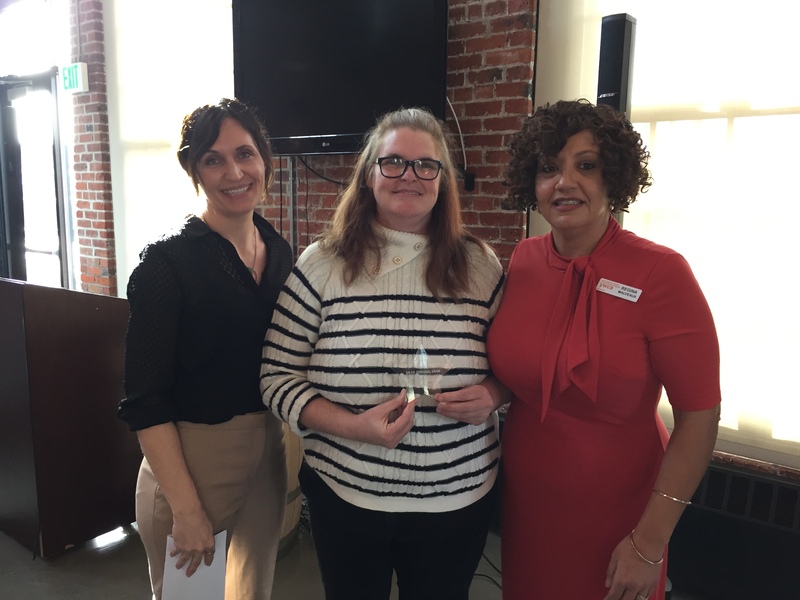 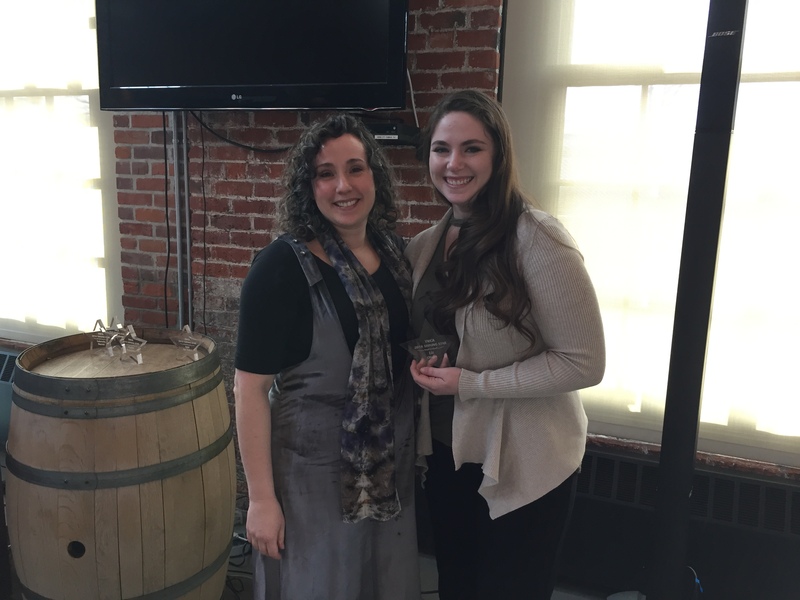 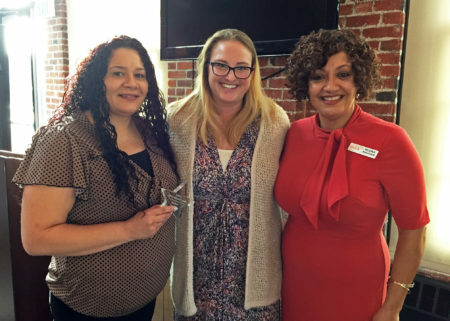 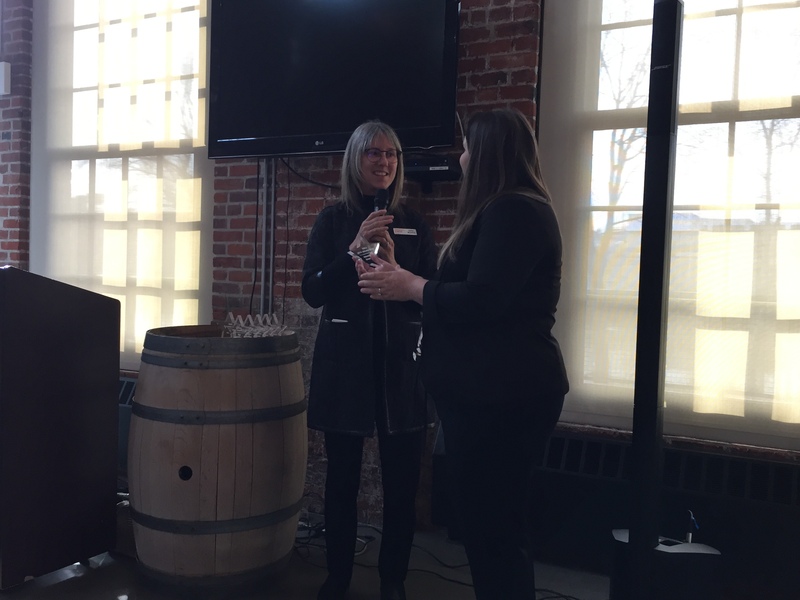 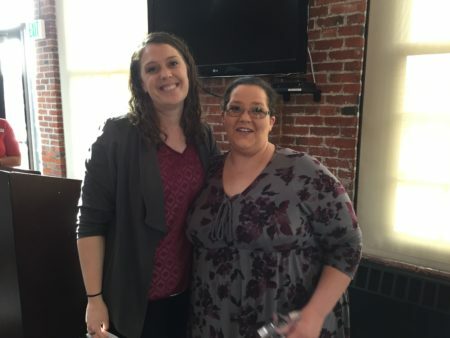 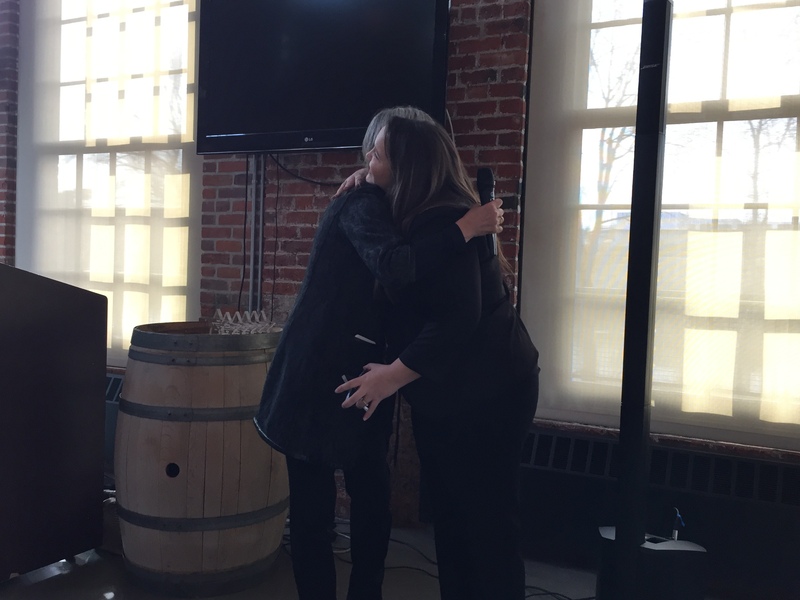 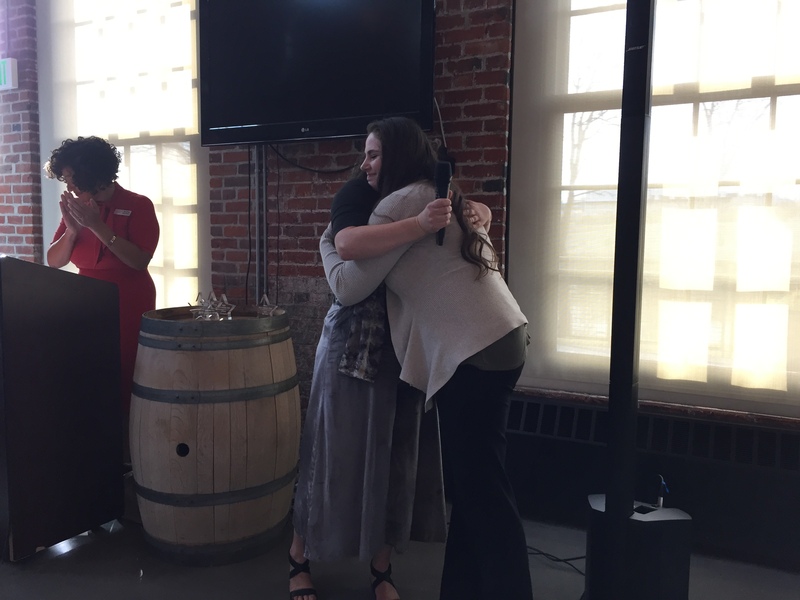 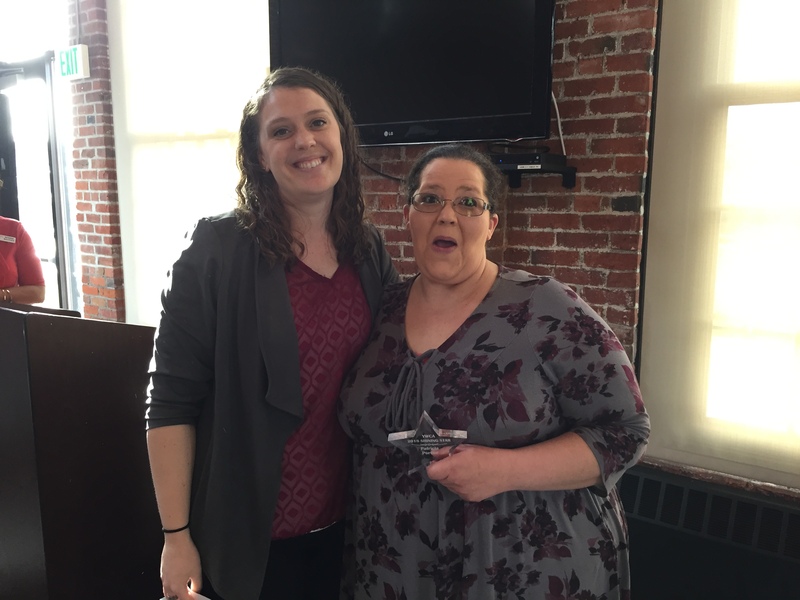 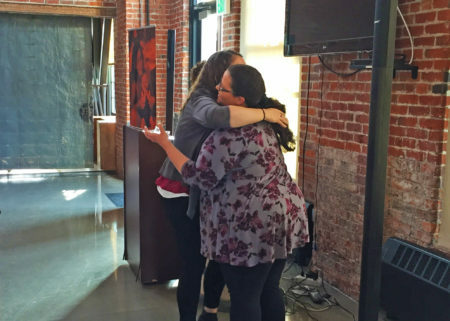 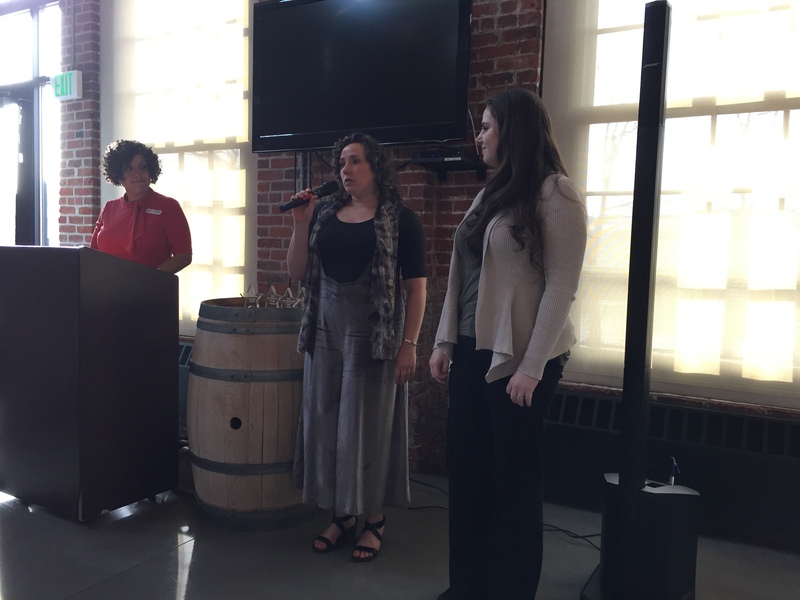 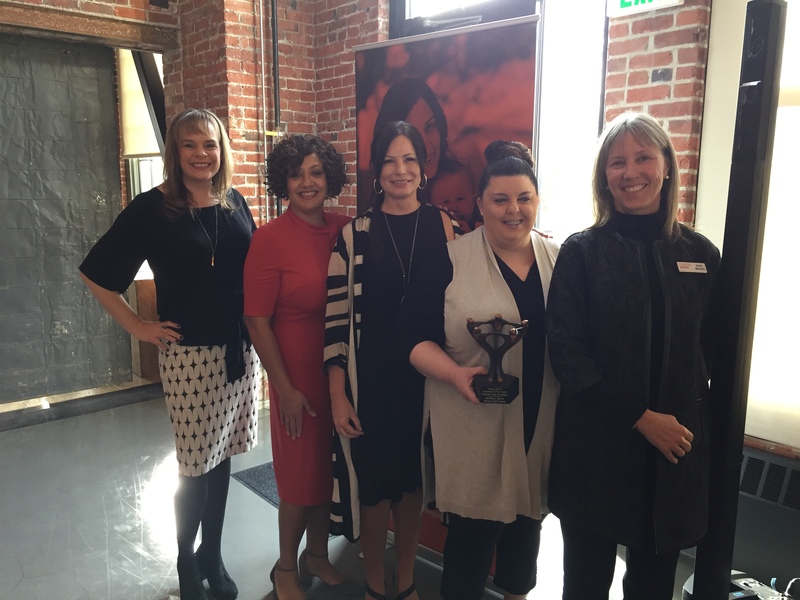 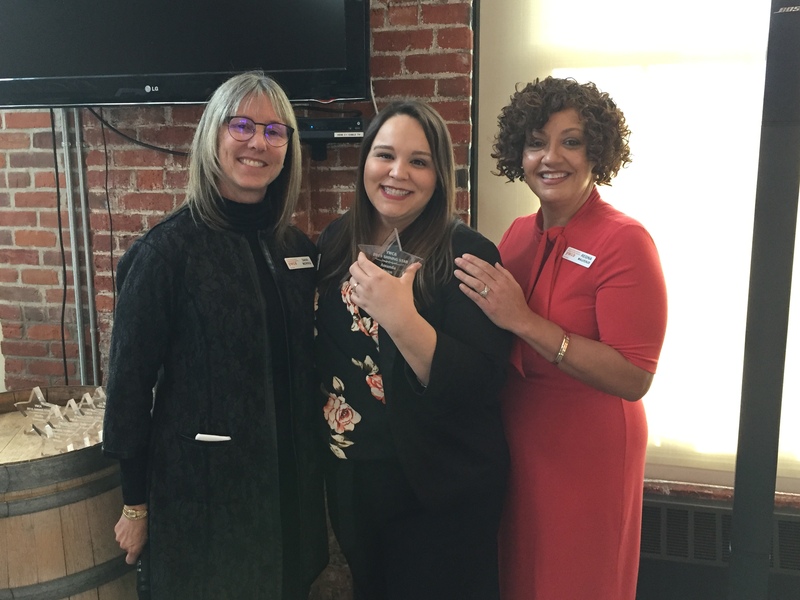 This year, YWCA Spokane had the honor of presenting Kalispel Tribe of Indians with their annual Community Partner Award at the agency’s Partners In Progress annual meeting. Kalispel Tribe of Indians is one of YWCA Spokane’s largest long-term supporters, with nearly 20 years of commitment to the agency’s work of eliminating racism, empowering women, standing up for social justice, helping families, and strengthening communities. Kaispel Tribe of Indians has donated more than $18 million to local nonprofits in Spokane and Pend Oreille Counties – including nearly $500,000 to YWCA Spokane. 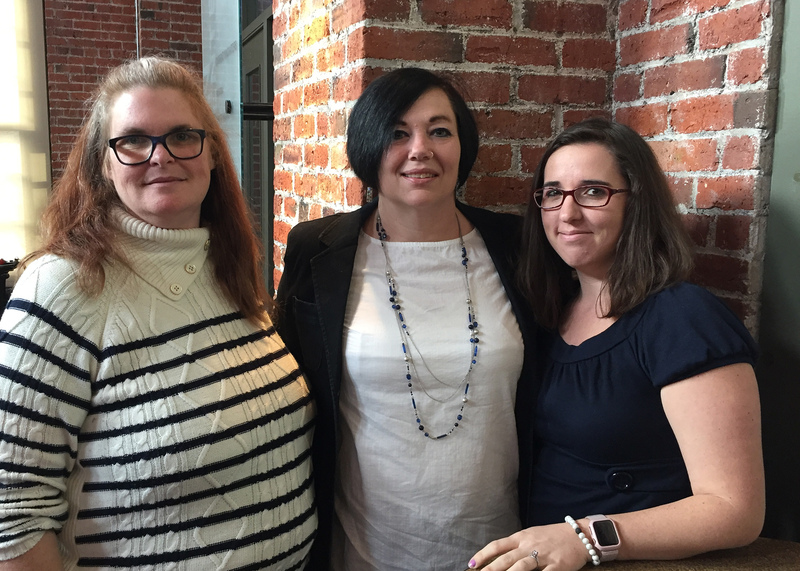 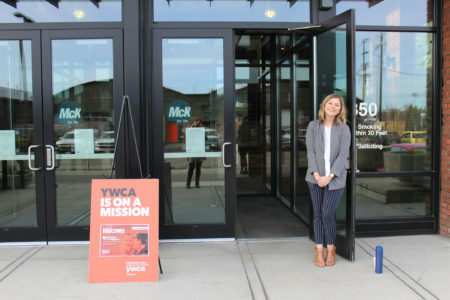 In 2018, Kalispel Tribe of Indians became one of four Mission Partners to YWCA Spokane with a significant 3-year financial commitment that provides a lifeline for women and children in Spokane who are impacted by domestic violence, homelessness, and unemployment. 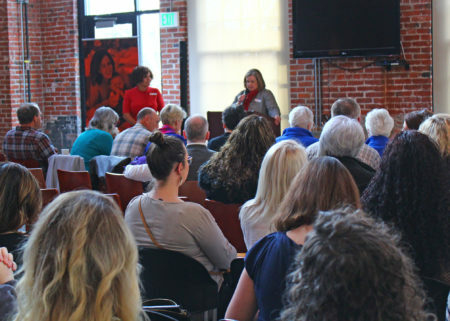 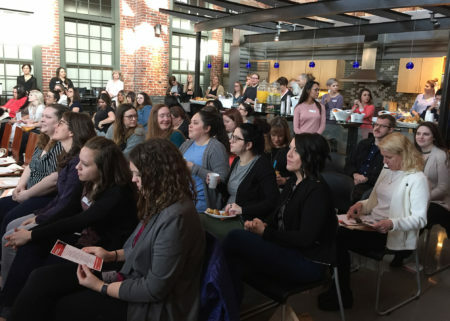 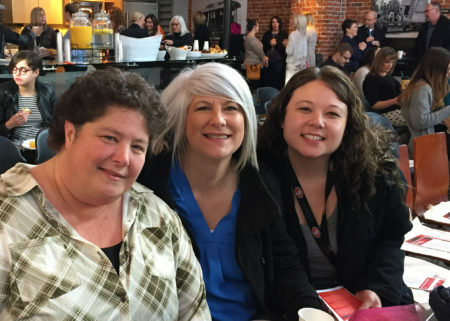 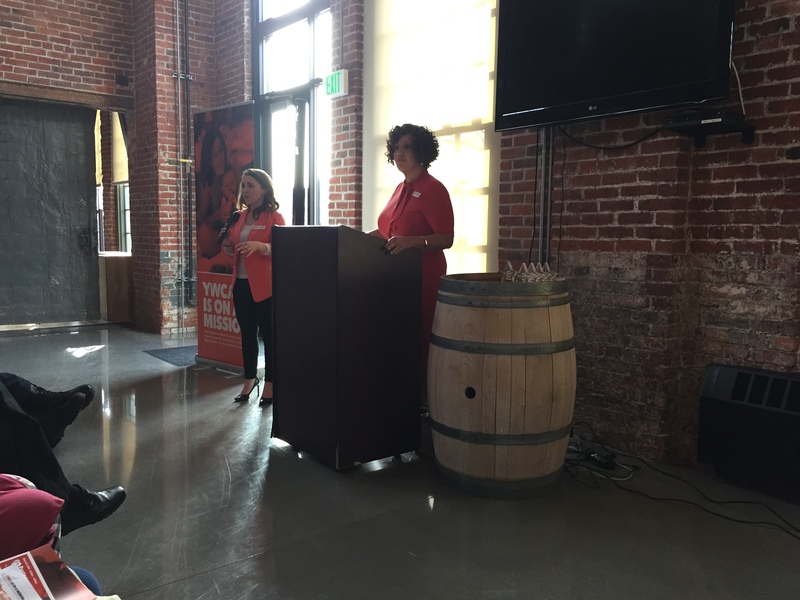 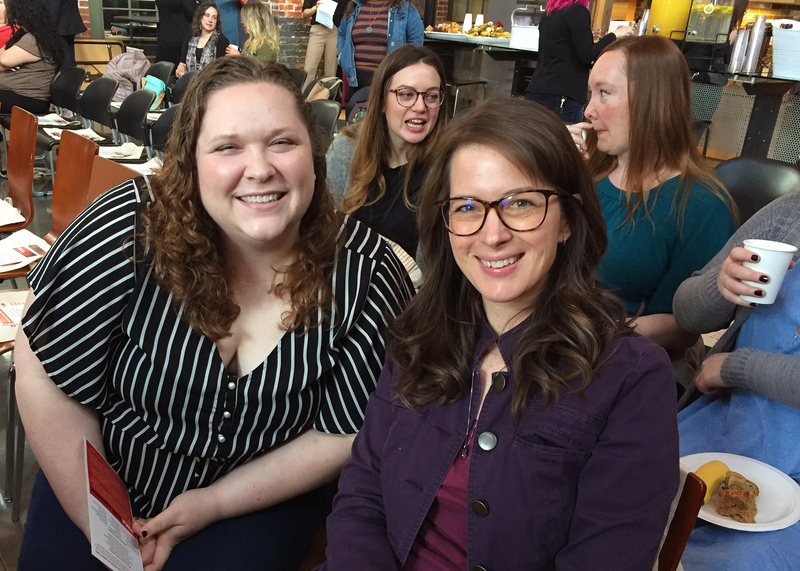 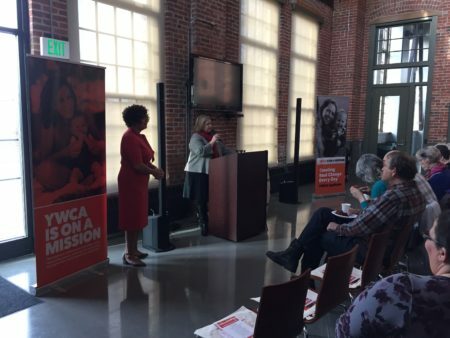 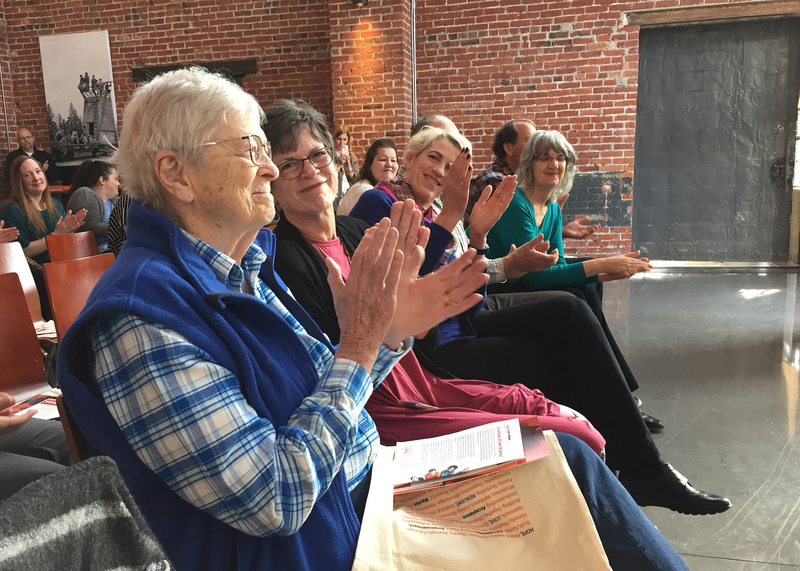 In addition to celebrating valued partners to our agency during this annual meeting, YWCA Spokane also reflects on our 2018 Annual Report and achievements in the previous year. Learn more about our 2018 Annual Report. 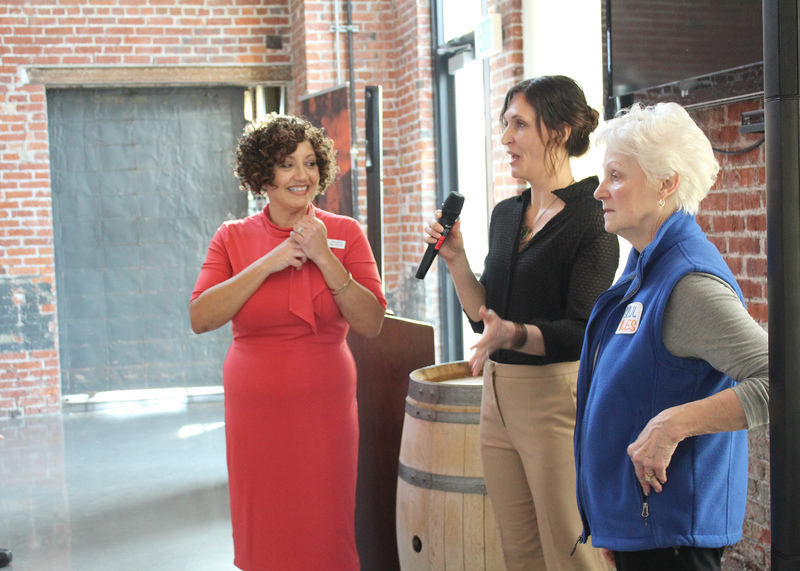 Special thank you to McKinstry Co. for providing a beautiful meeting space for this special celebration.